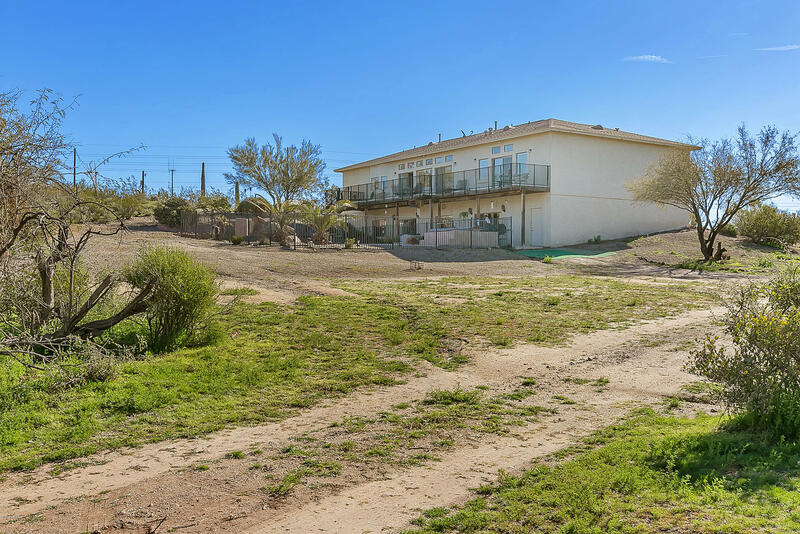 Amazing compound where you can live, work and play! 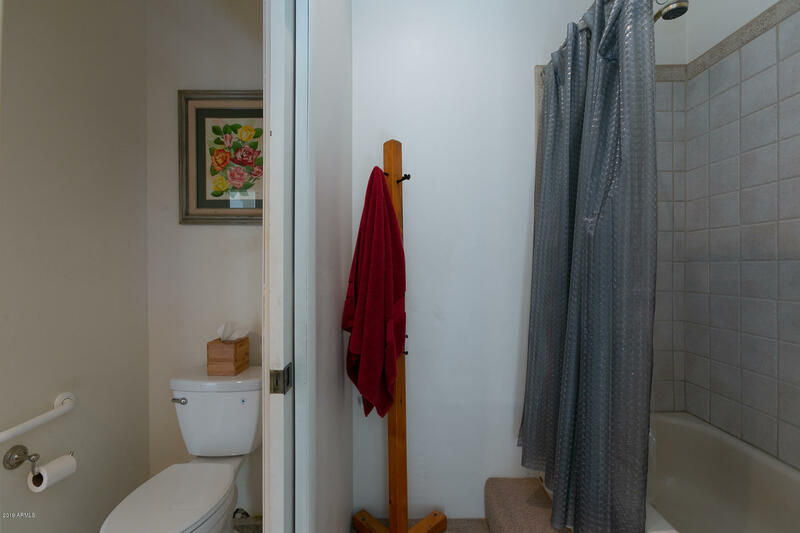 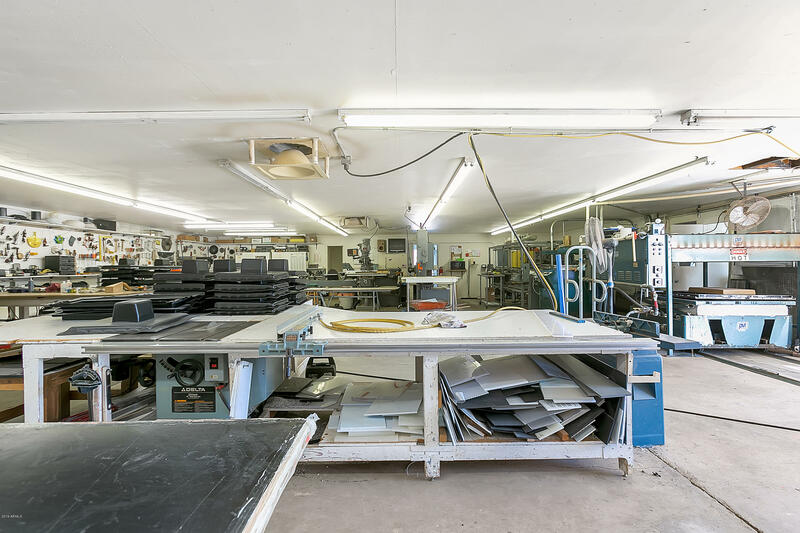 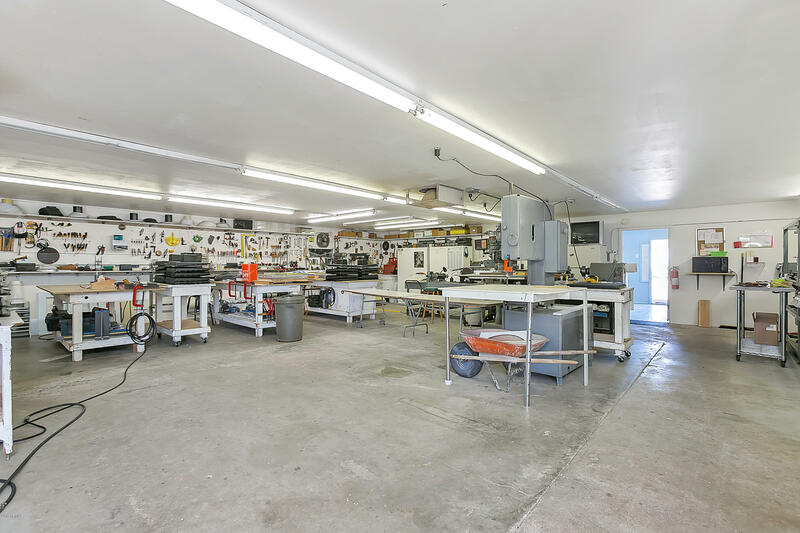 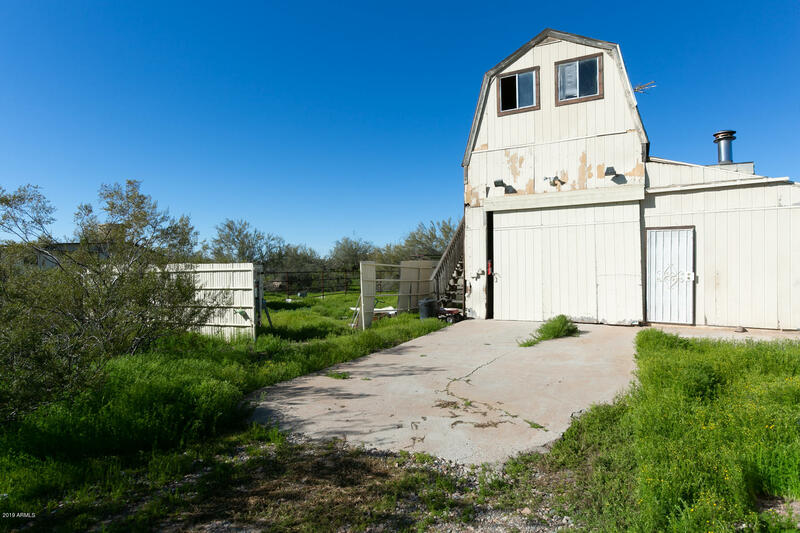 Property includes a 4,854 sq. 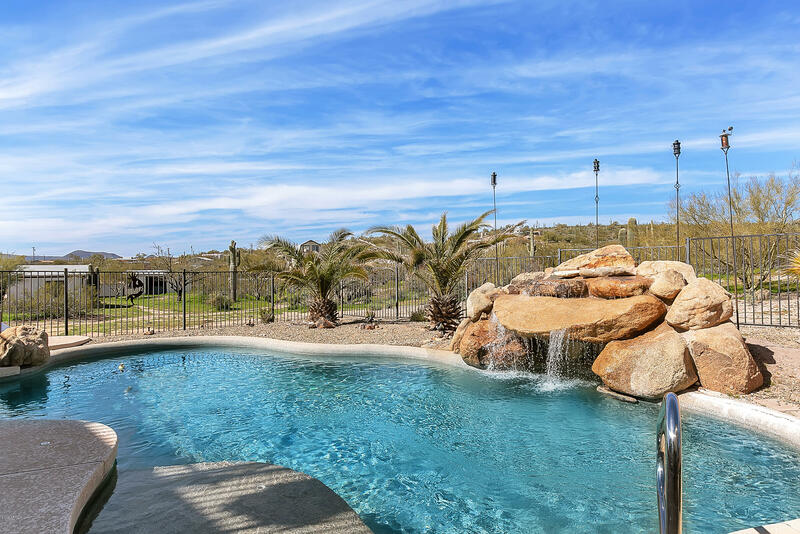 ft. site built custom home, a 1,700 sq. 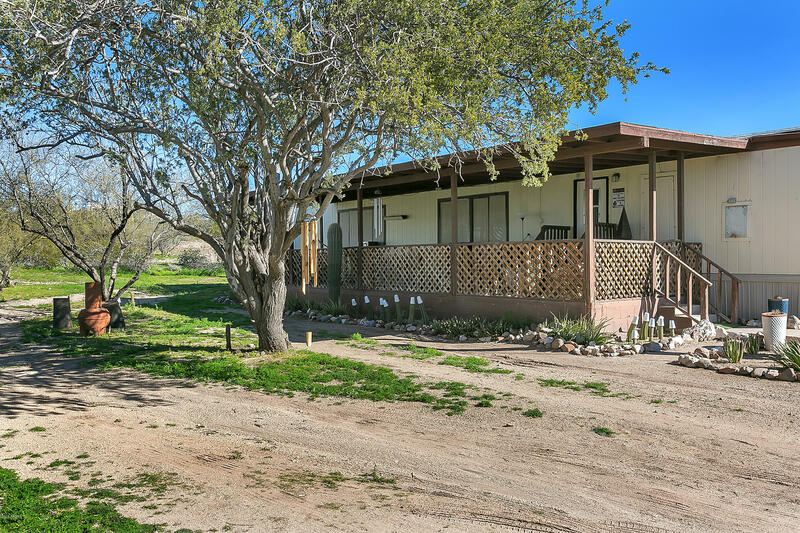 ft. manufactured home, 2948 sq. 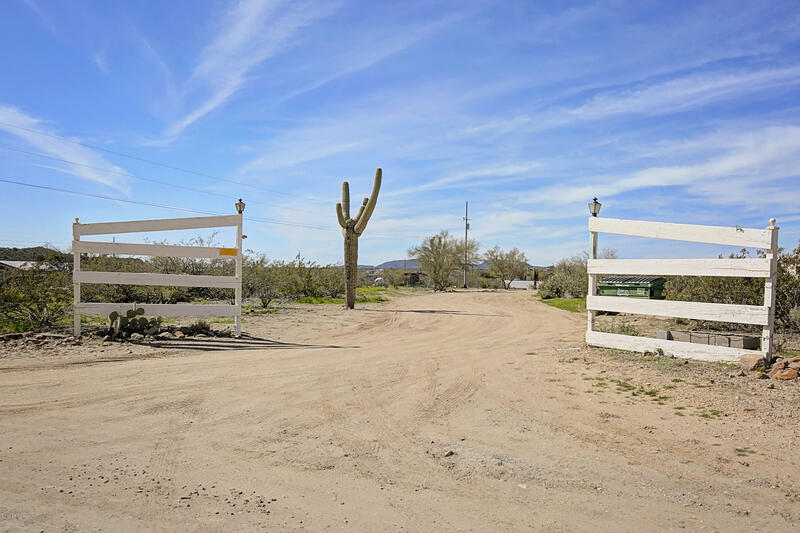 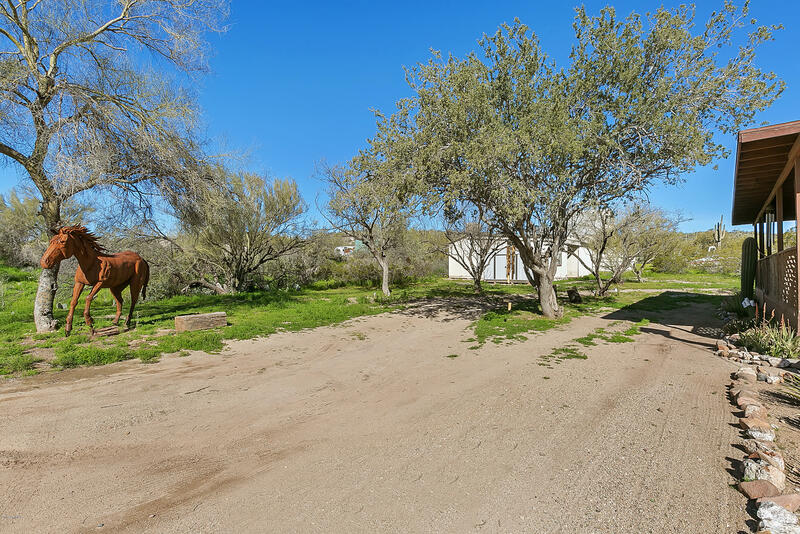 ft. shop and a barn with private well on a 5.763 Acre Parcel in New River! 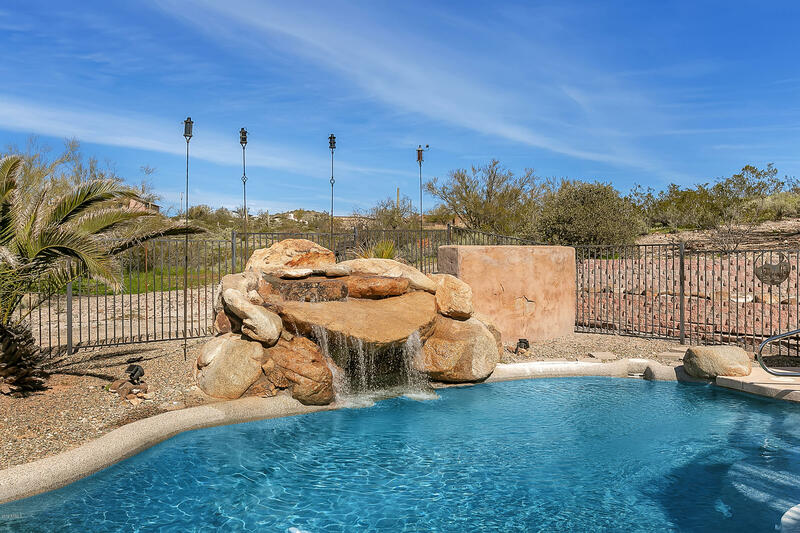 In-ground pool and above ground spa! 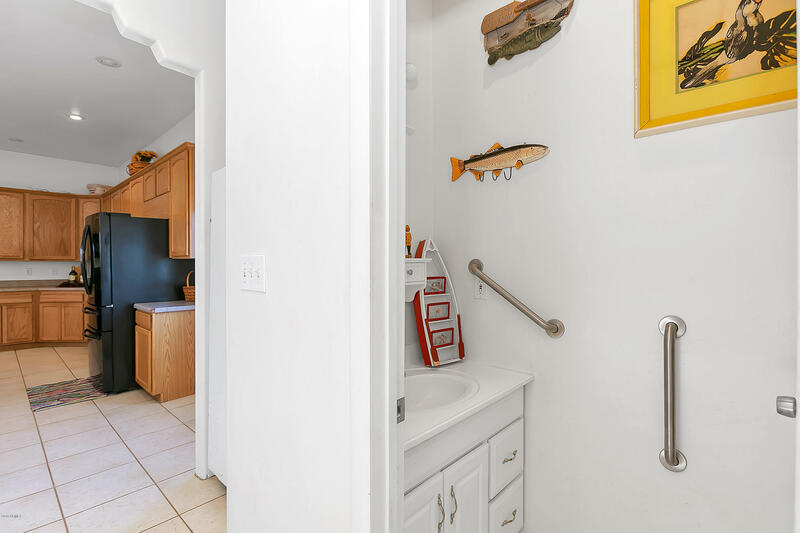 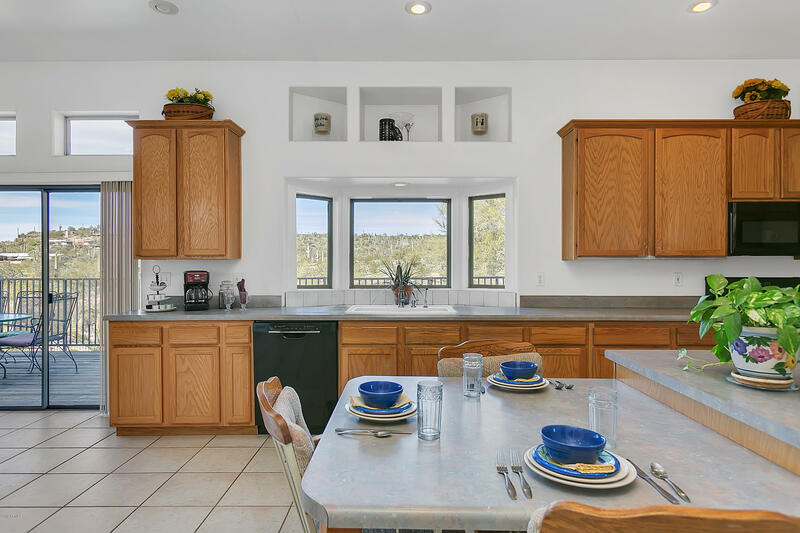 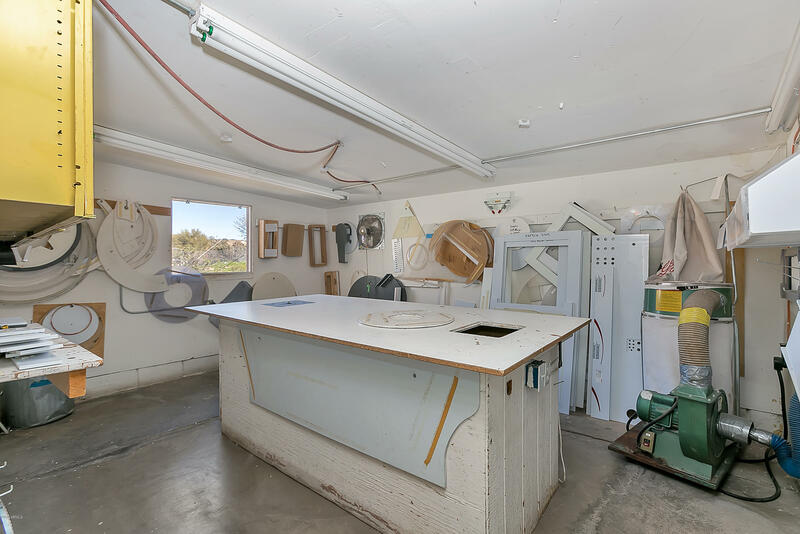 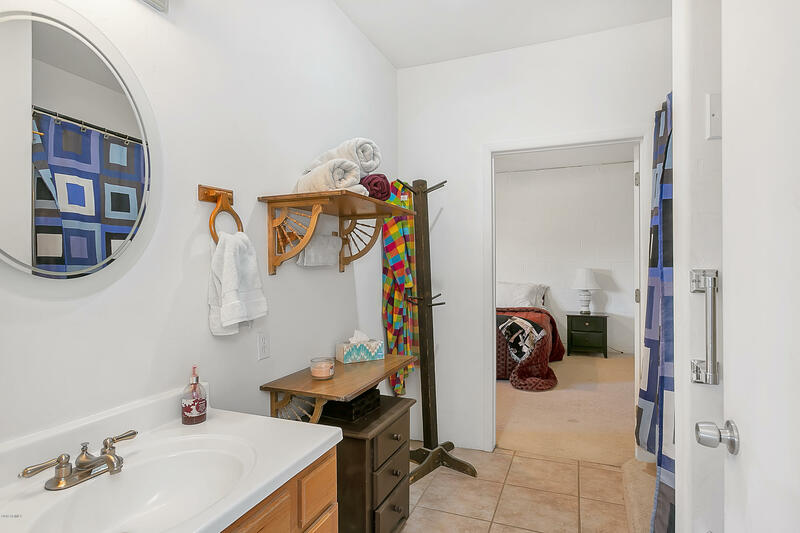 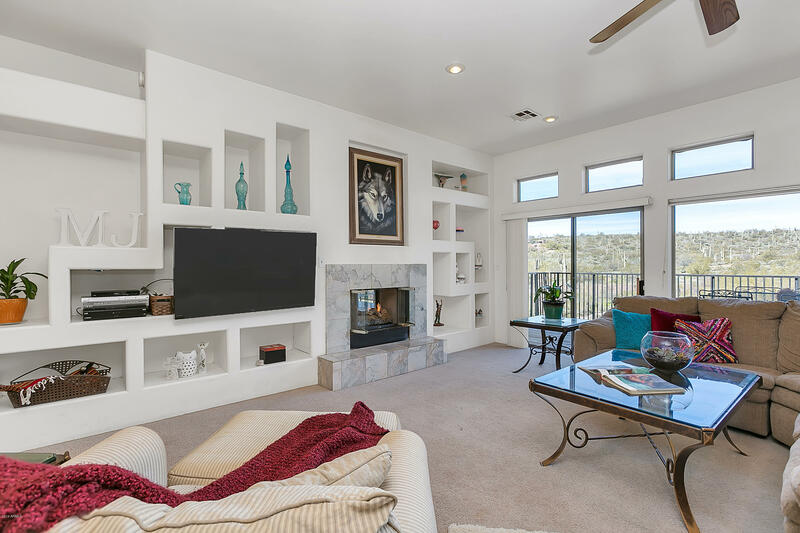 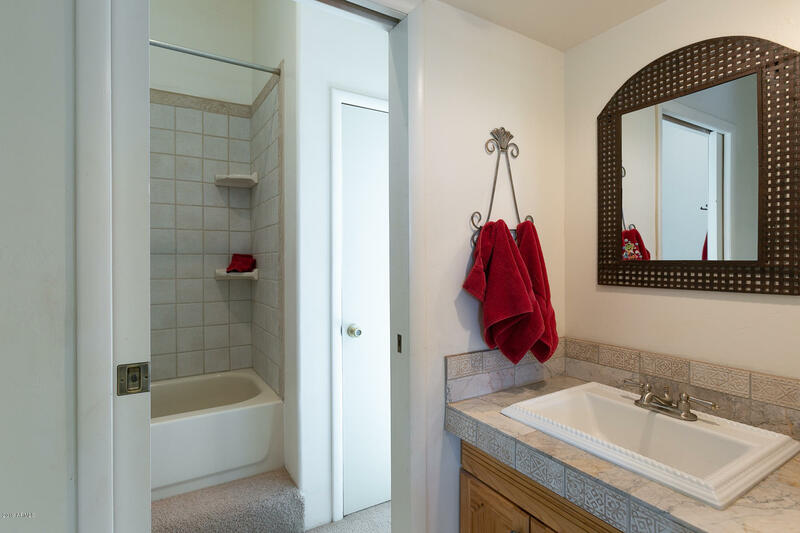 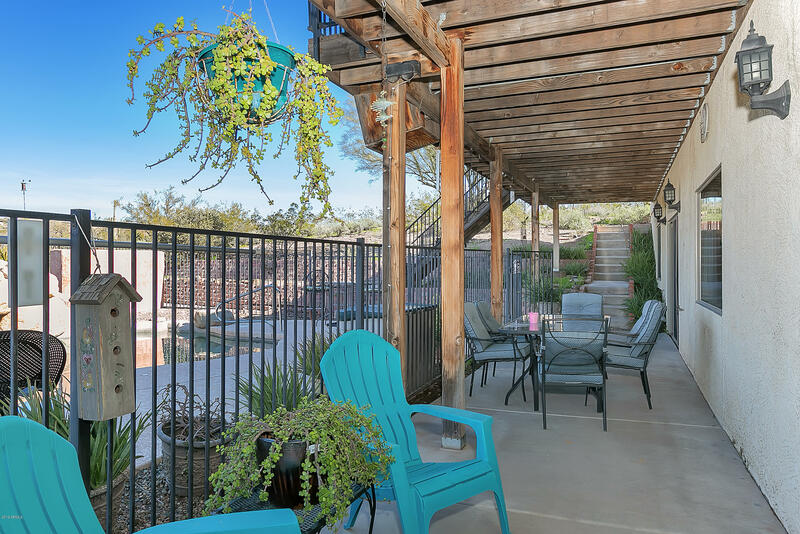 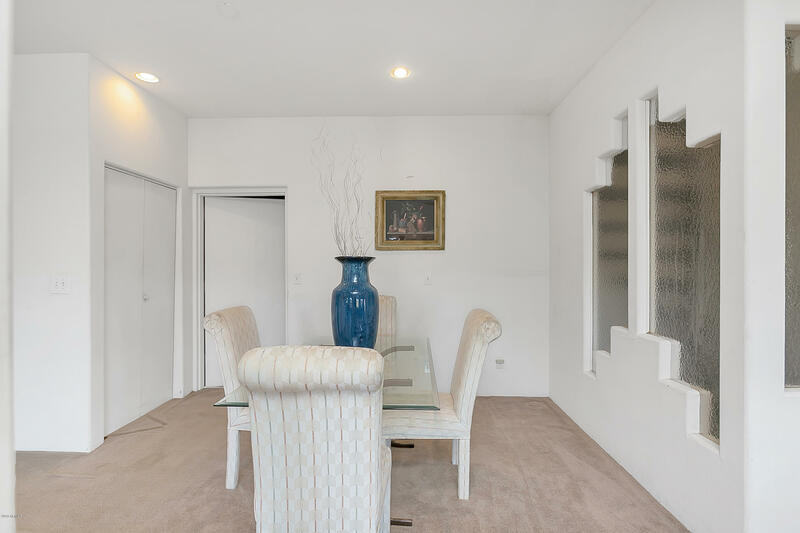 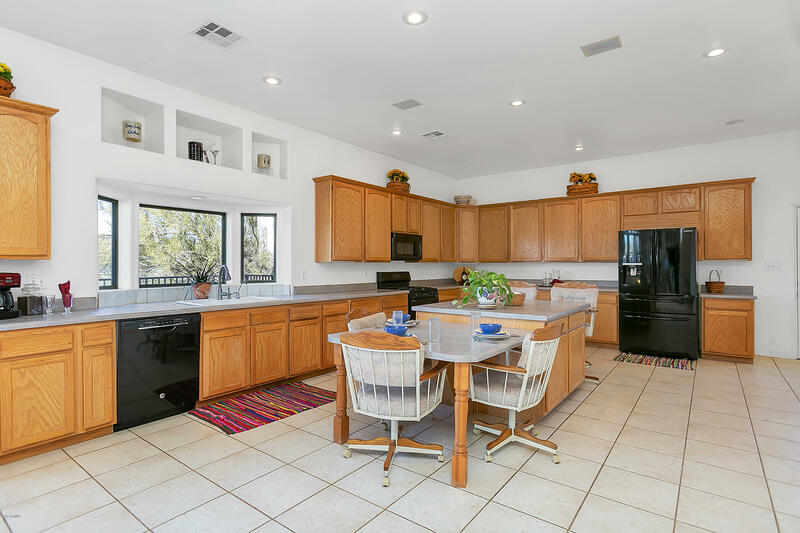 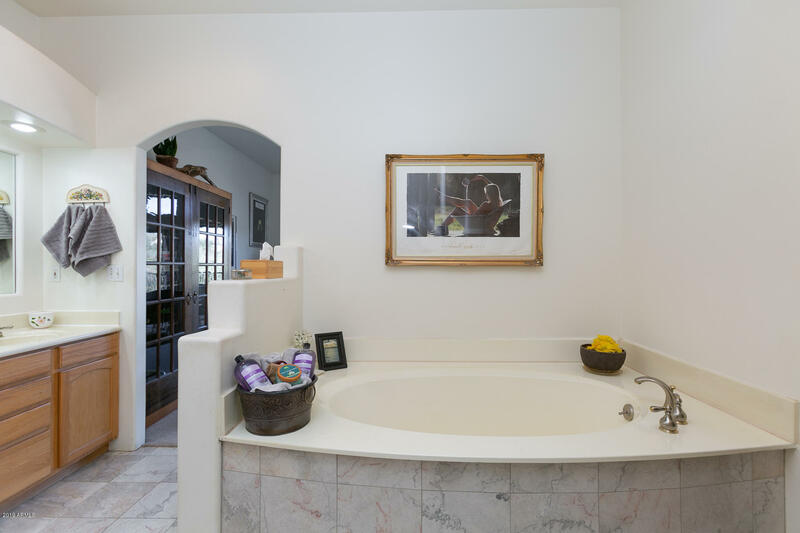 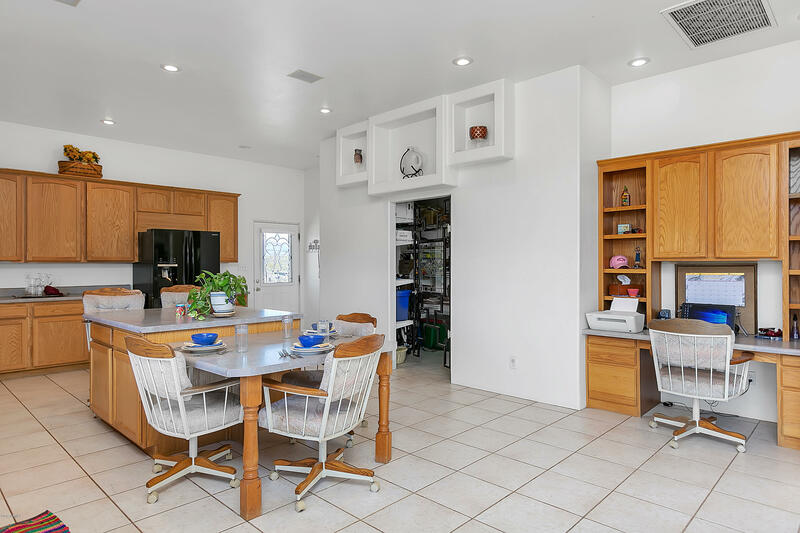 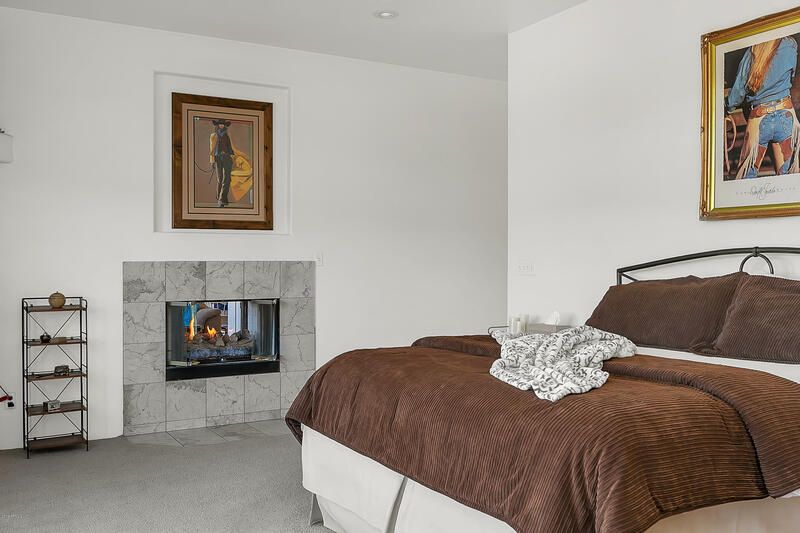 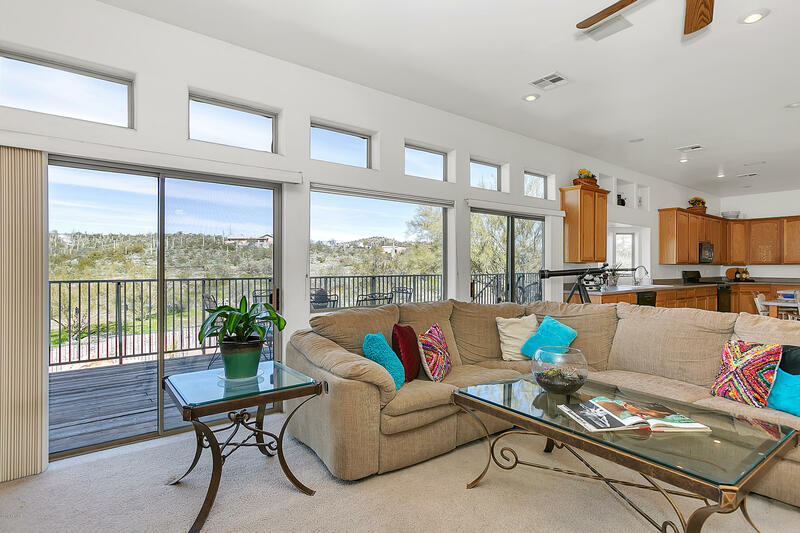 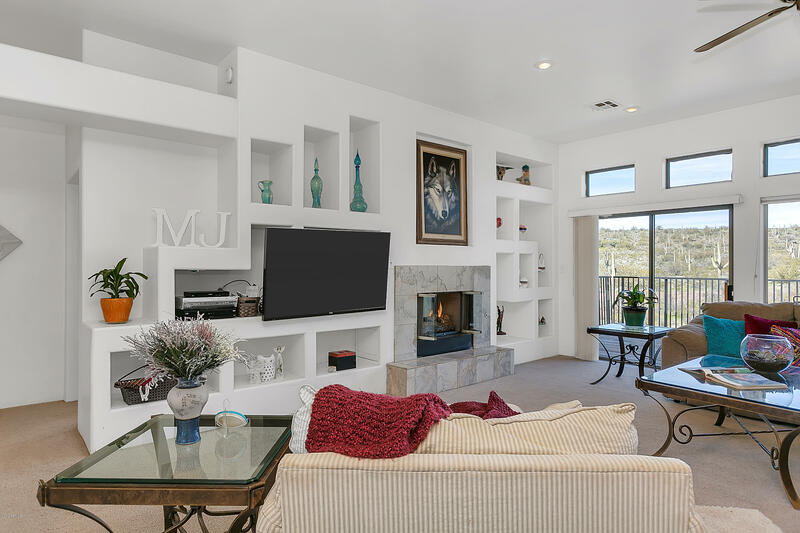 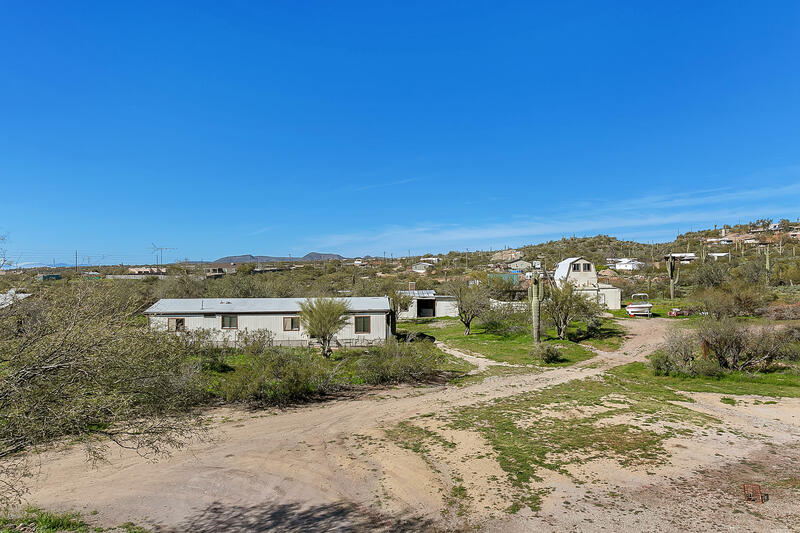 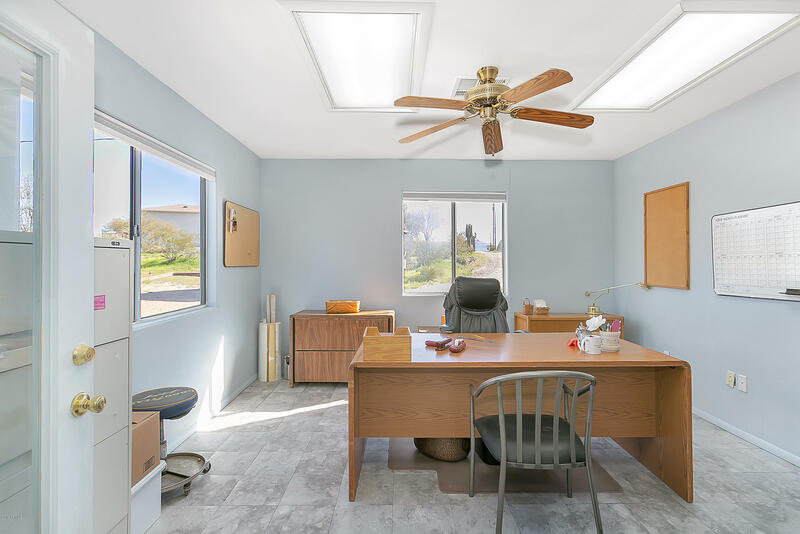 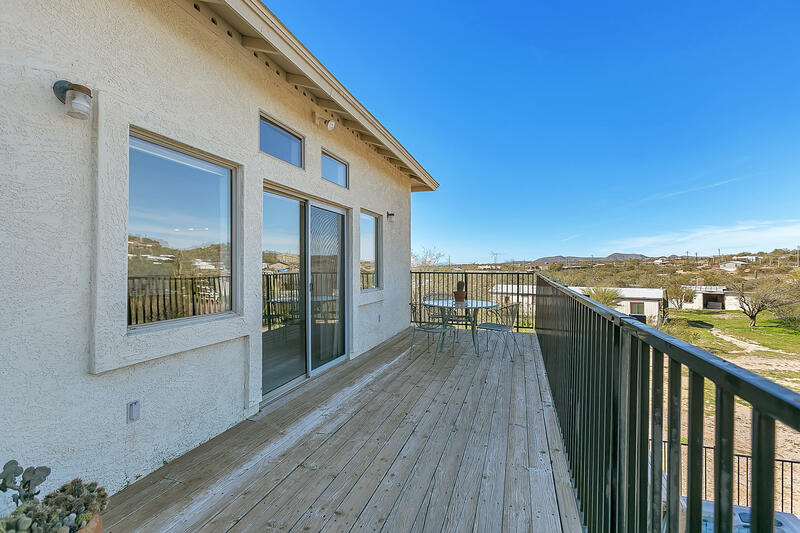 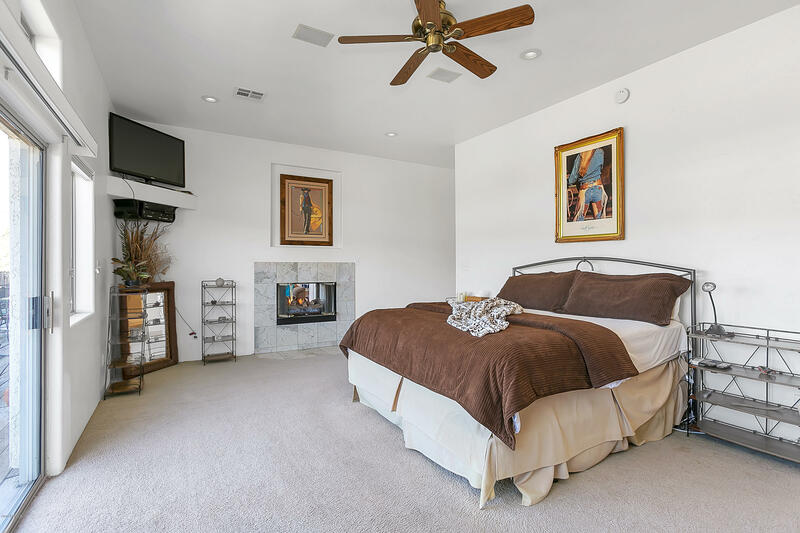 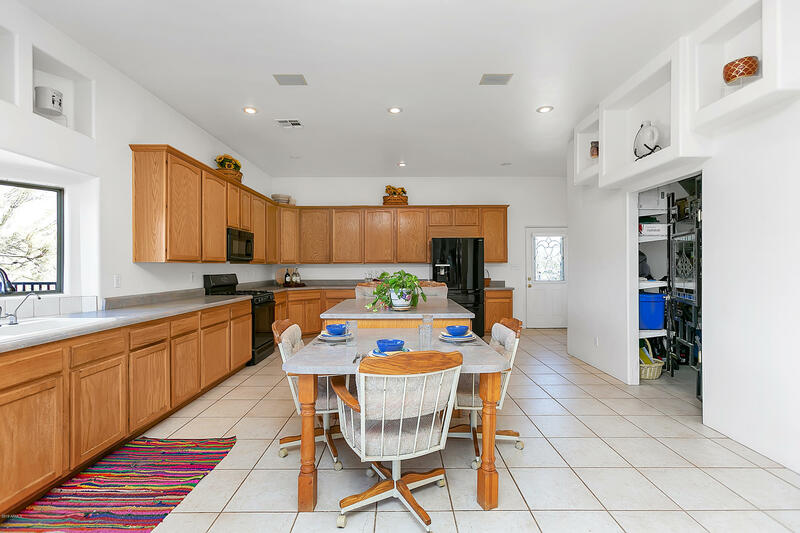 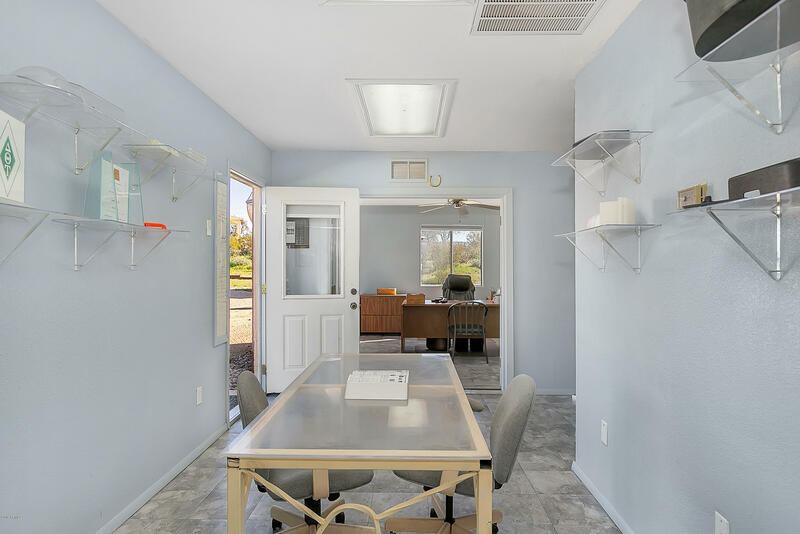 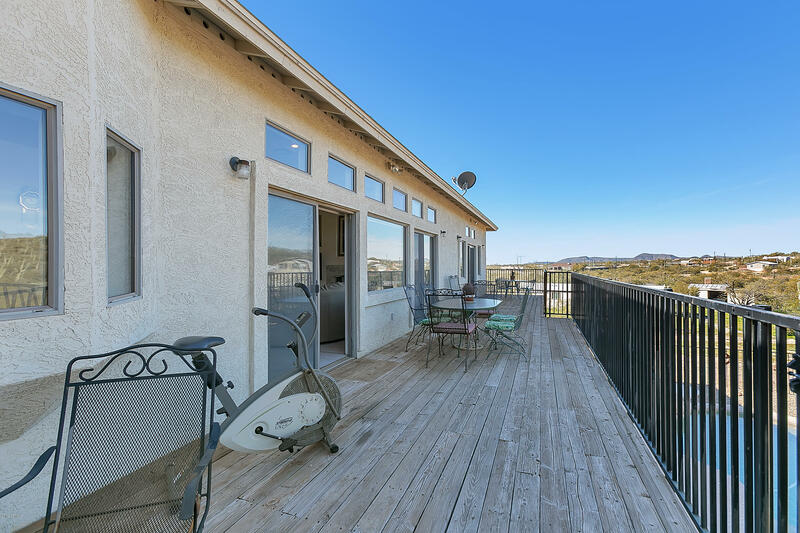 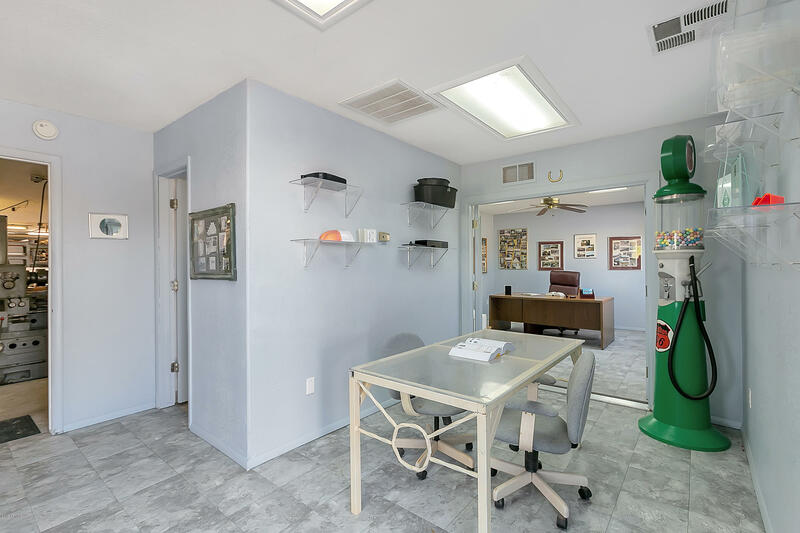 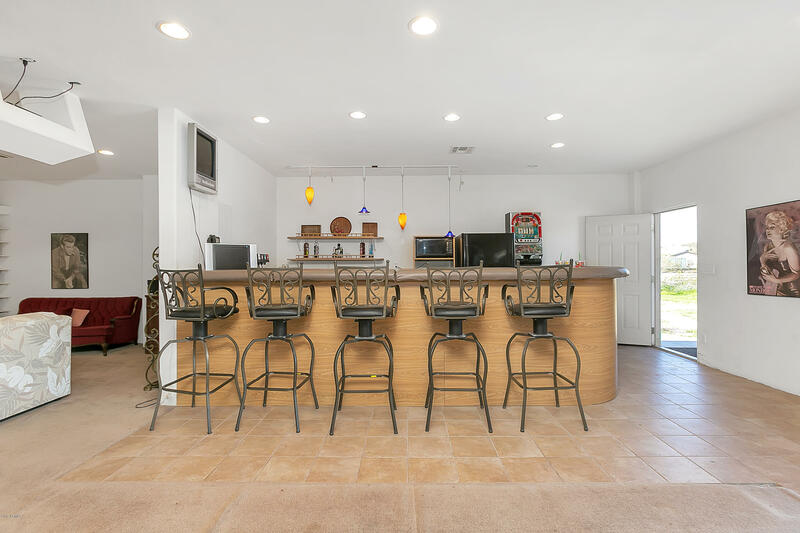 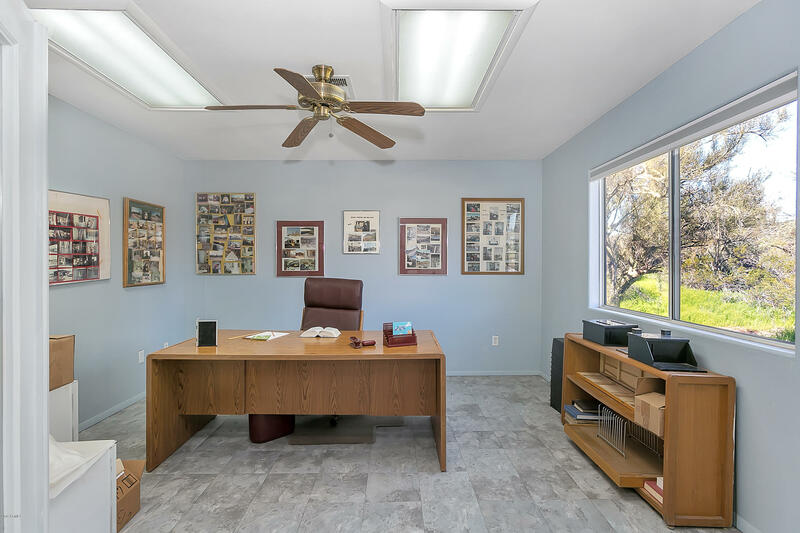 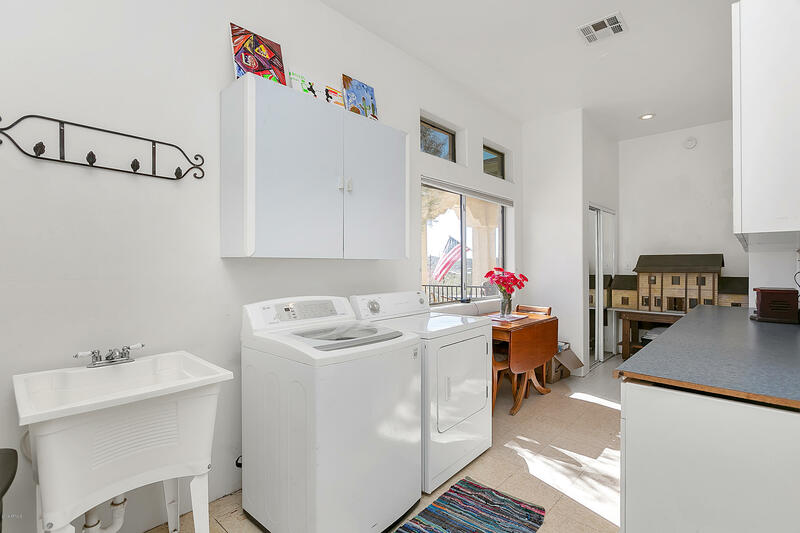 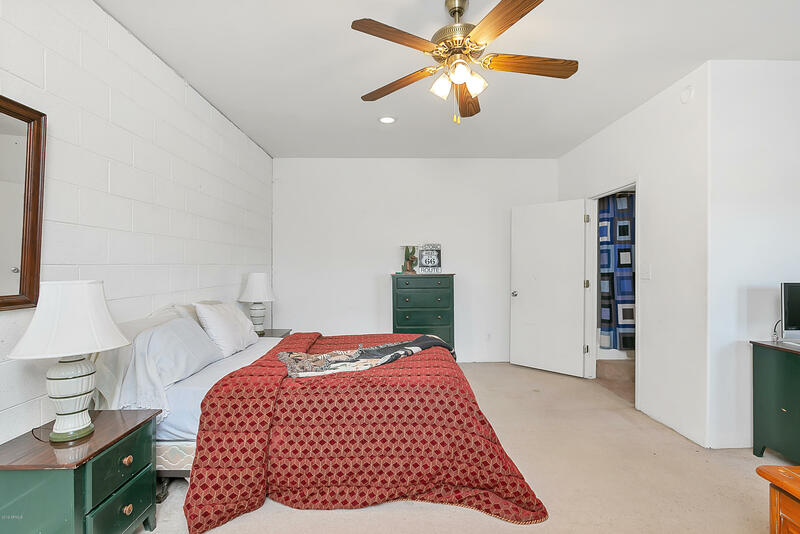 Perfect for large gatherings for family or business with beautiful views, close to I-17 freeway. 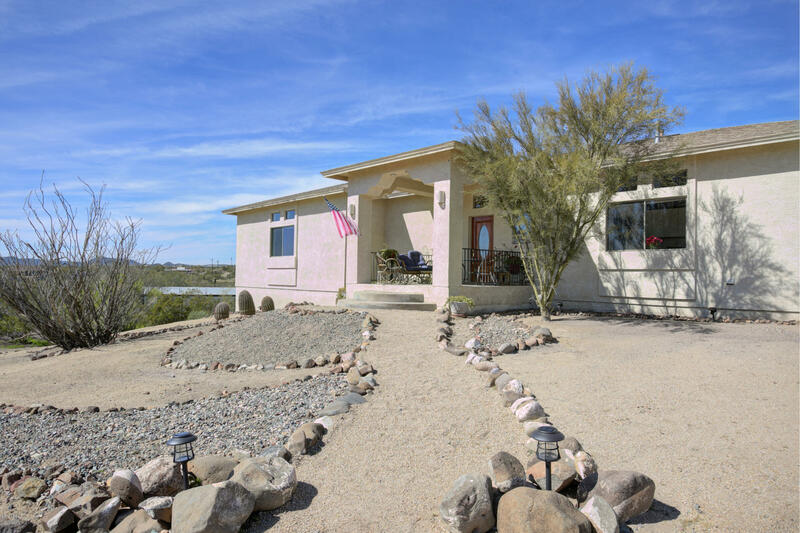 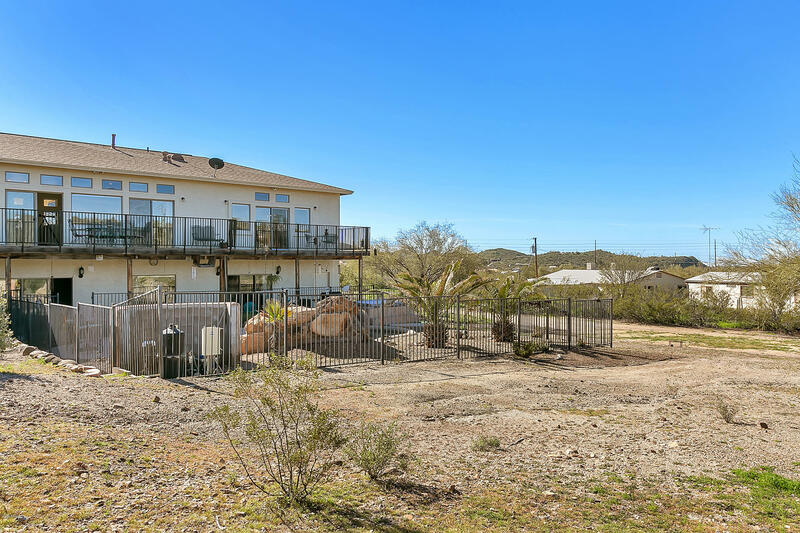 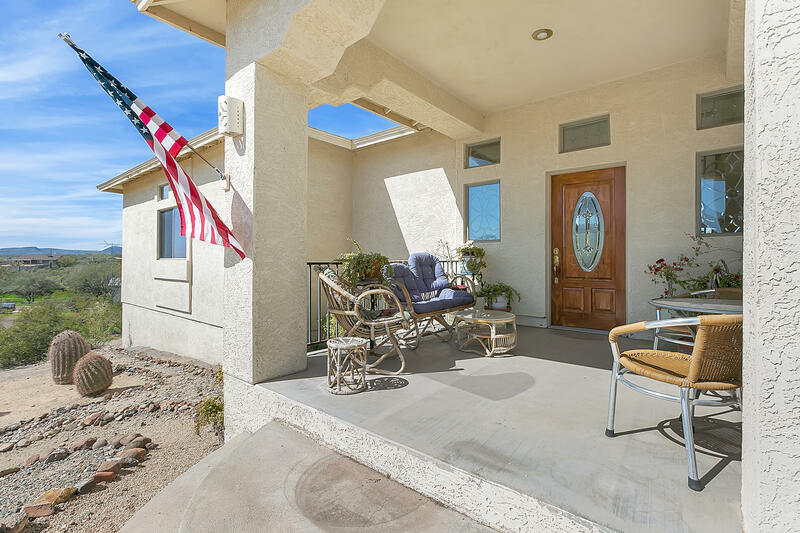 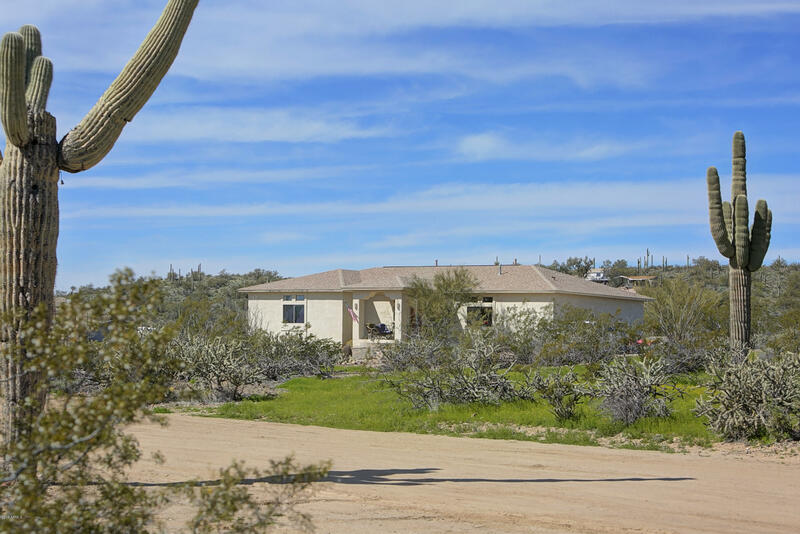 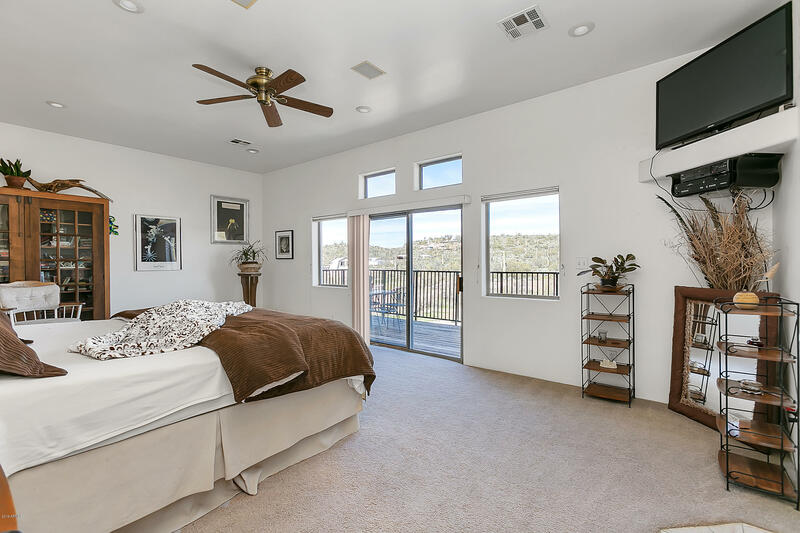 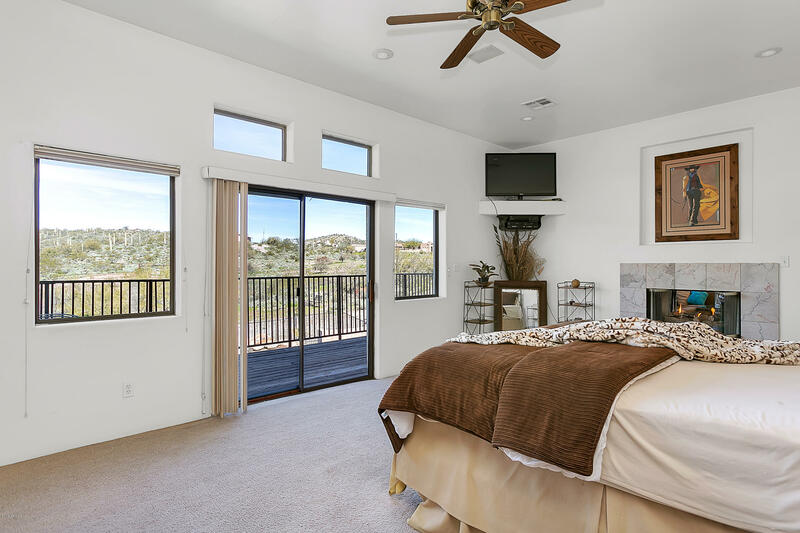 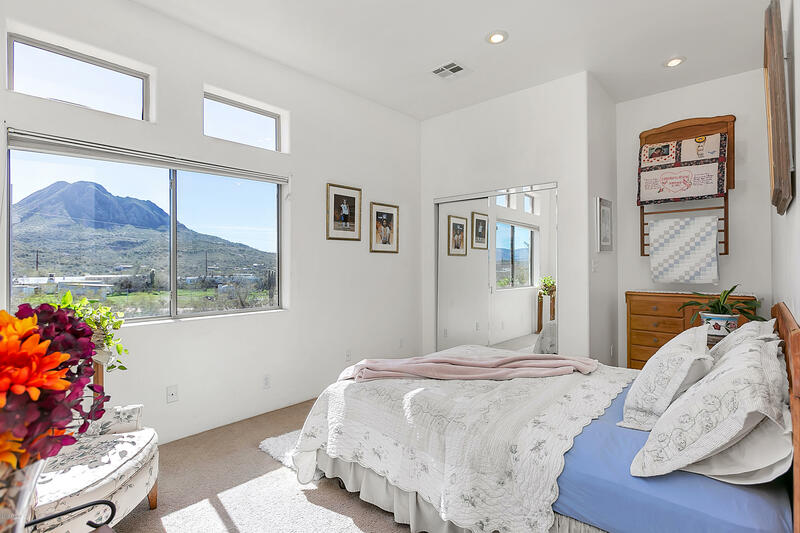 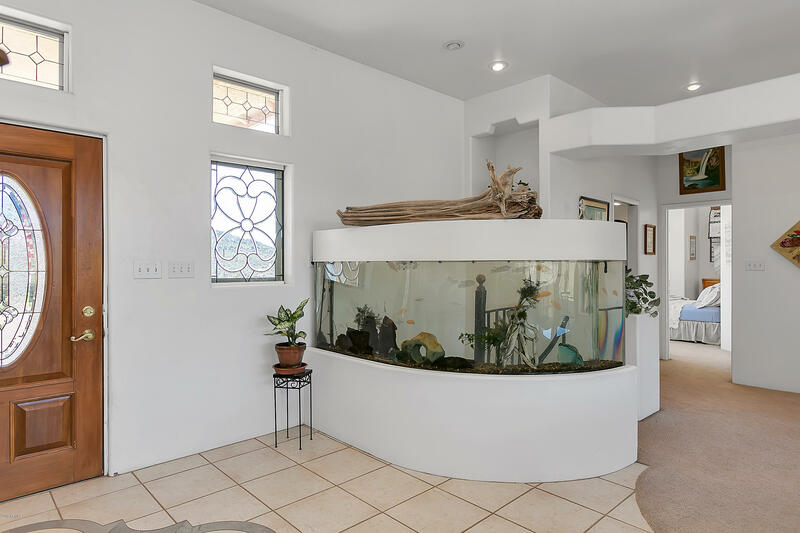 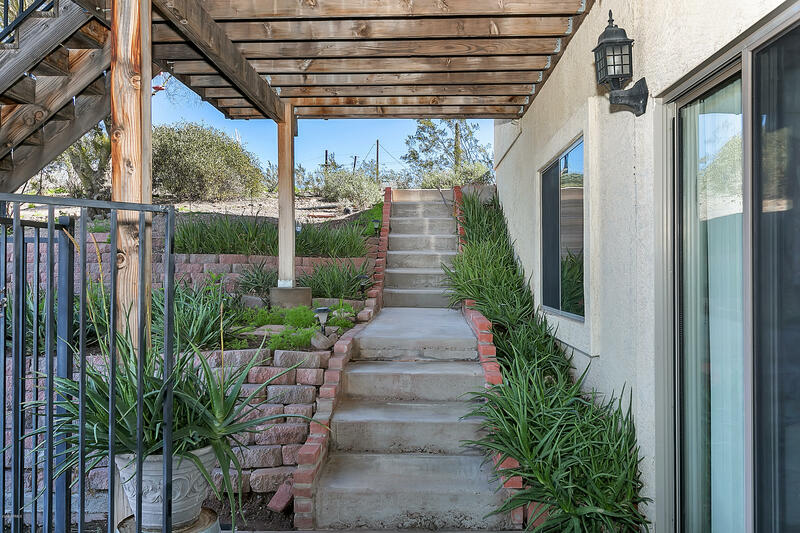 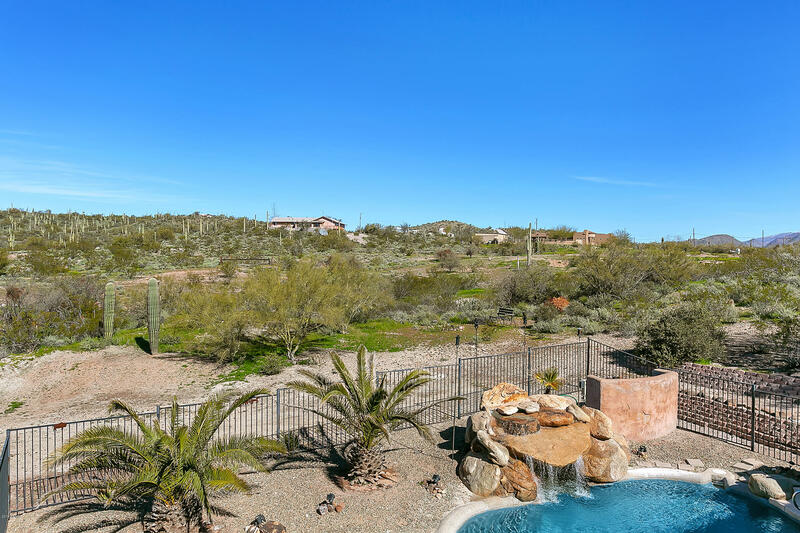 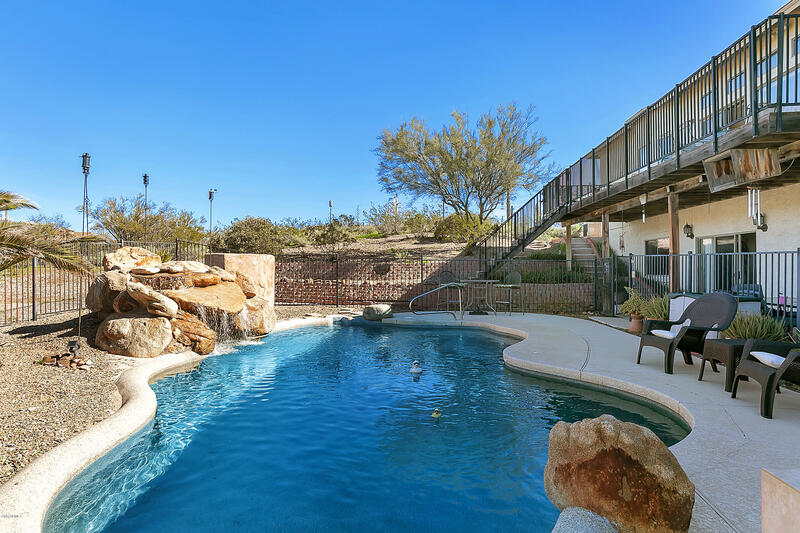 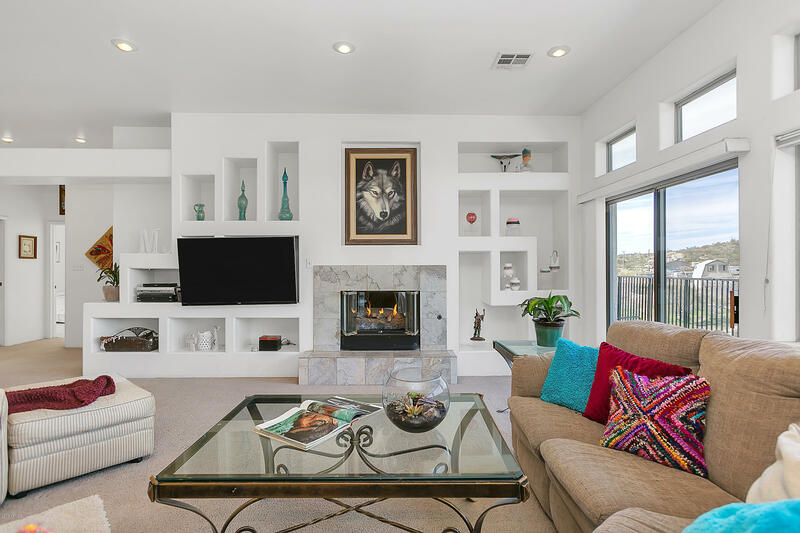 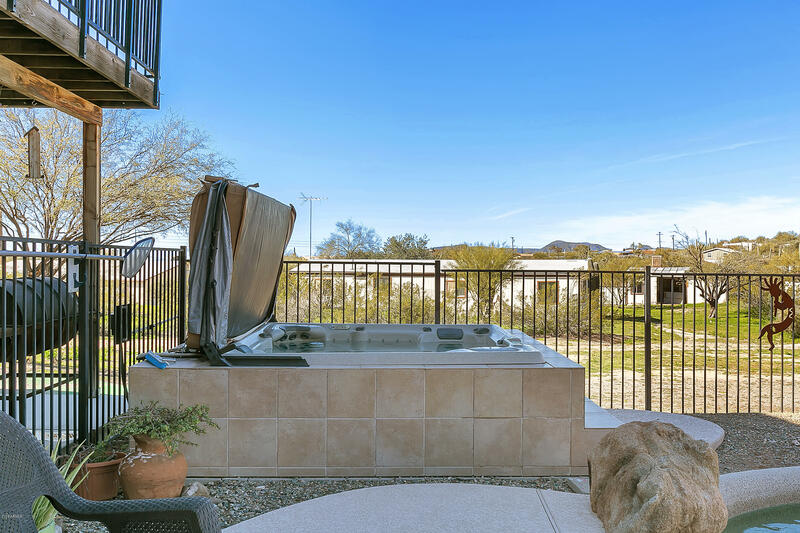 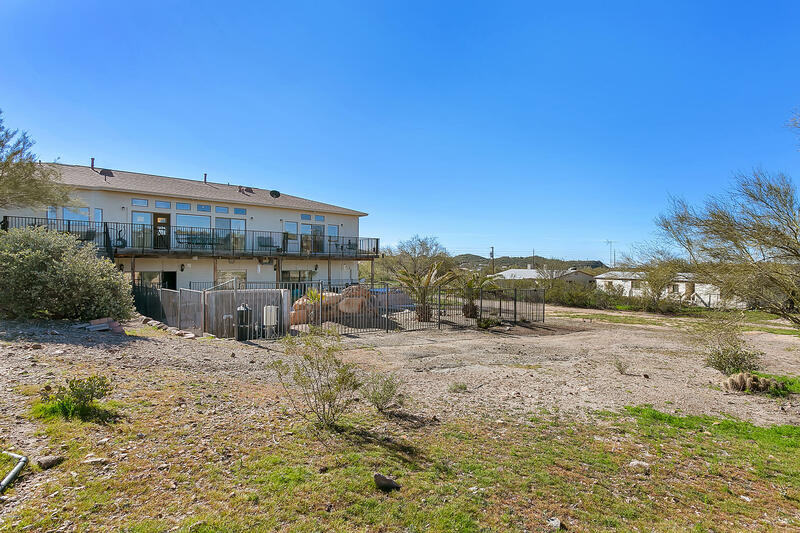 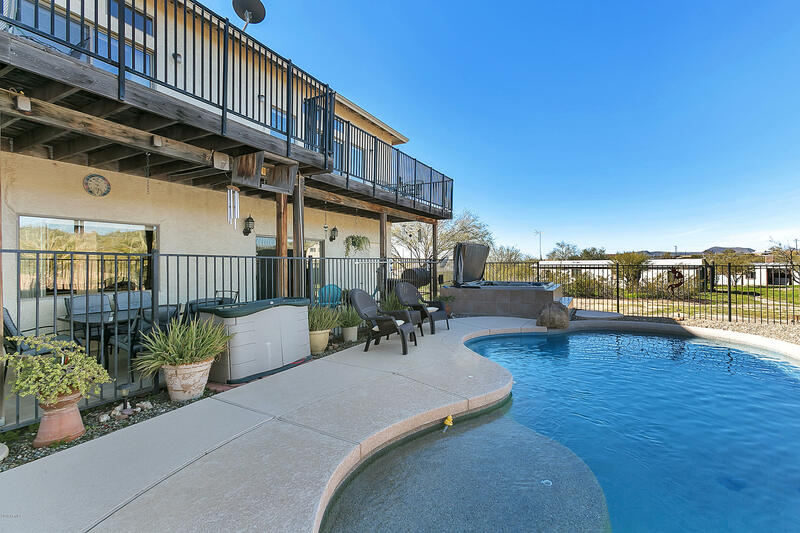 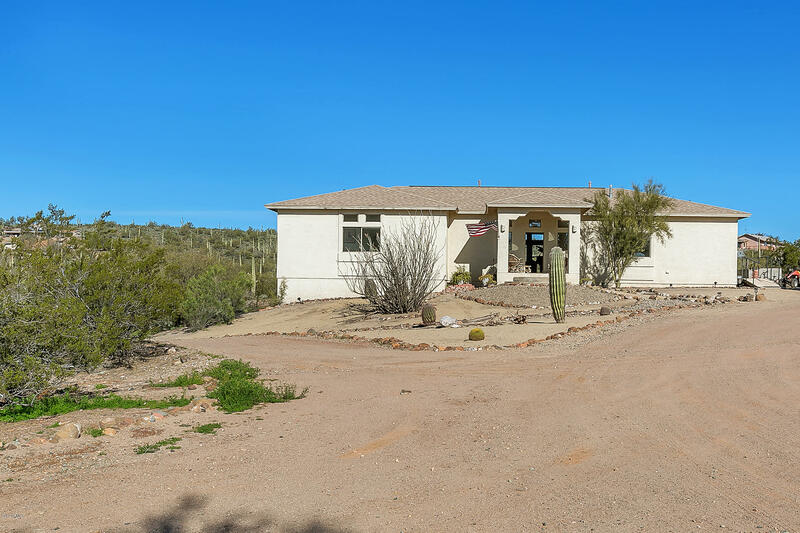 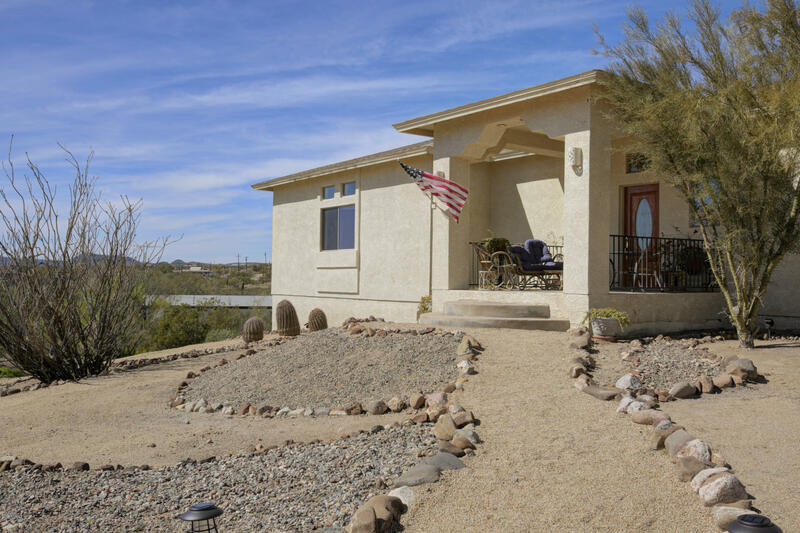 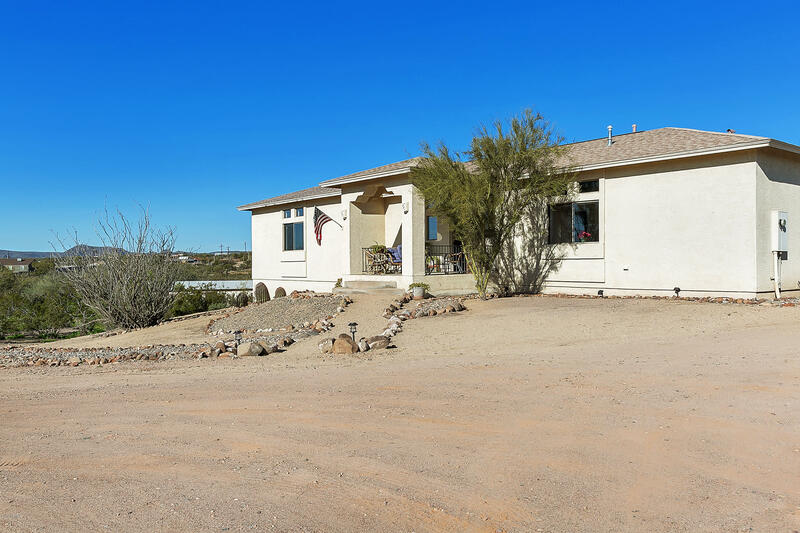 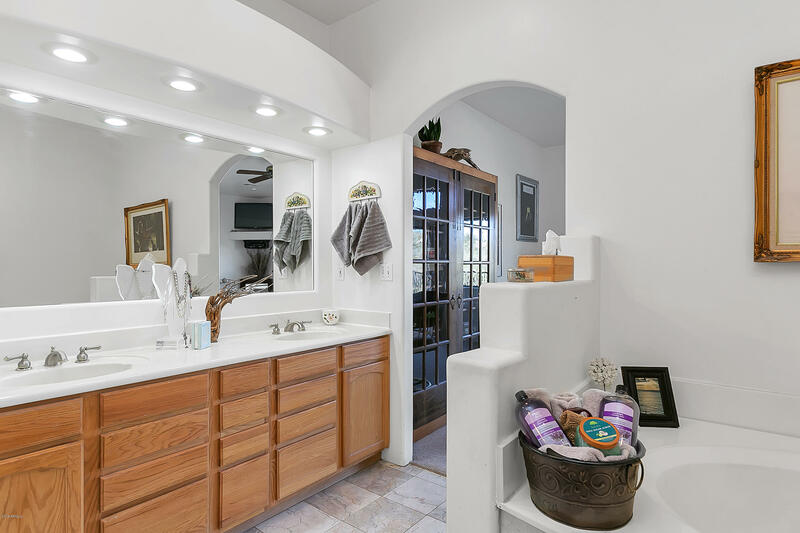 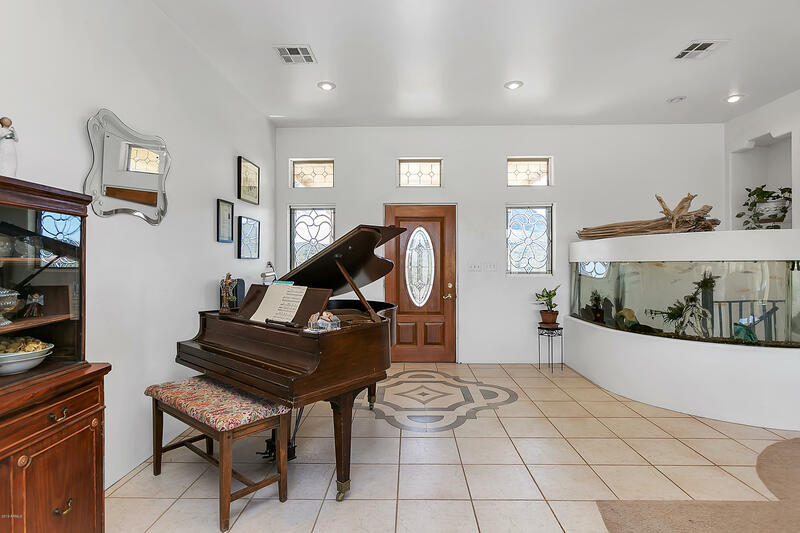 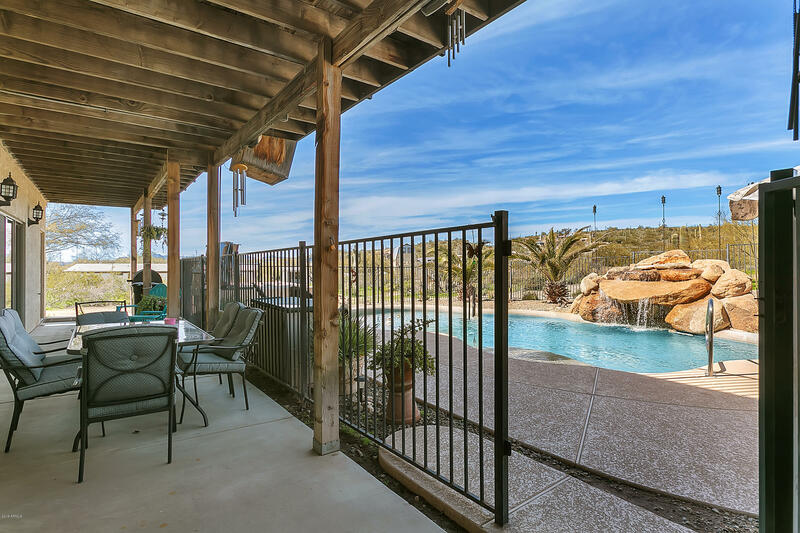 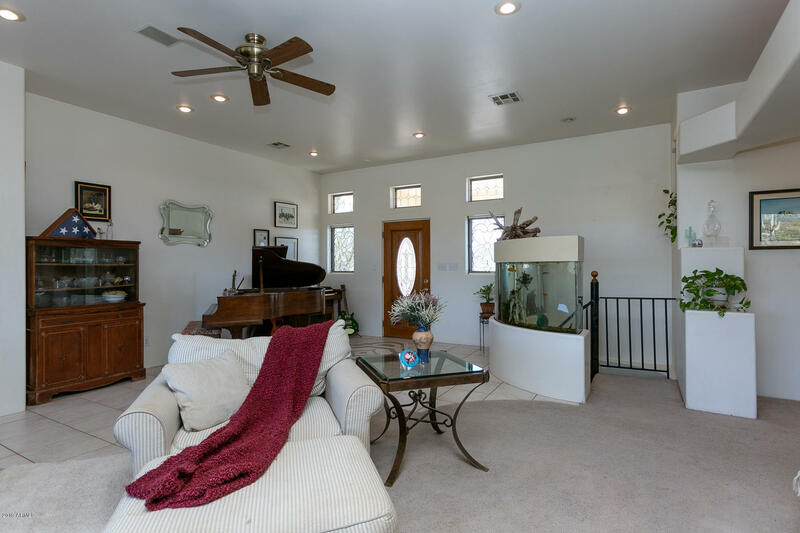 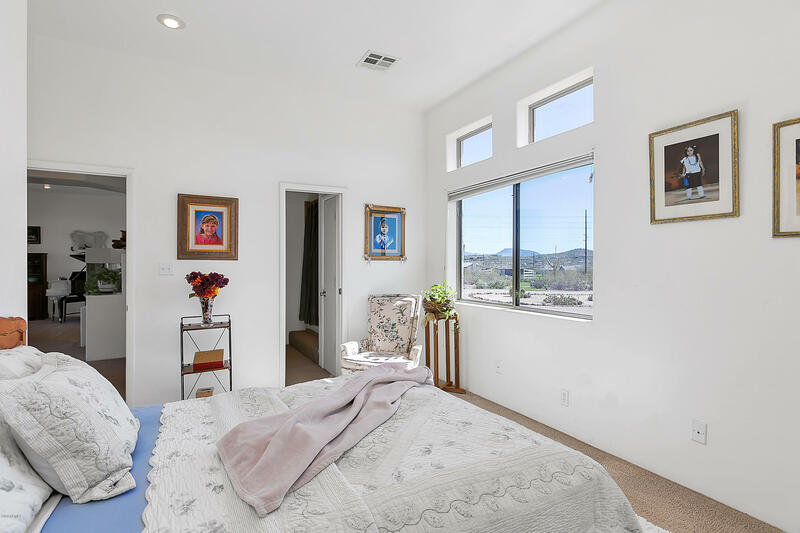 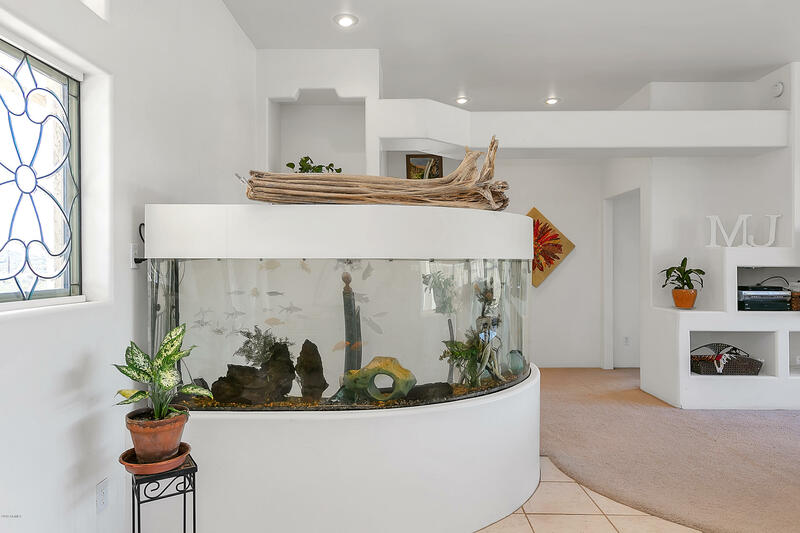 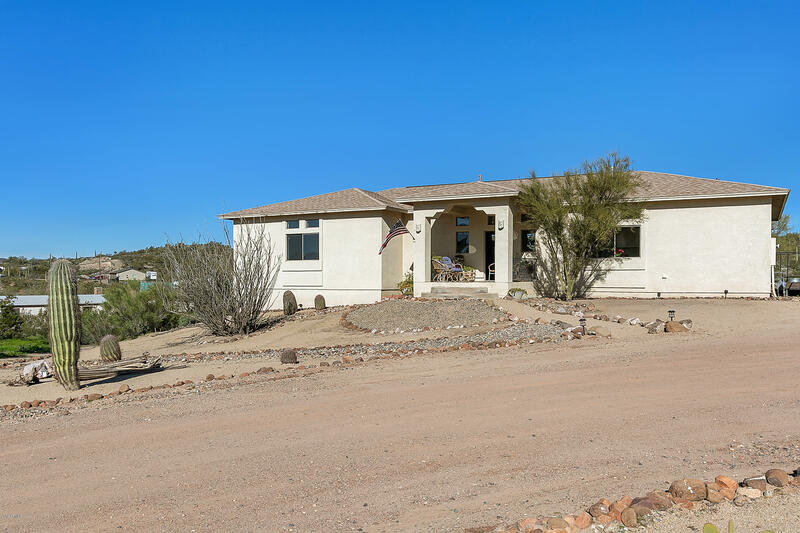 Large 3 bedroom, 3 bath home with full walkout lower level to covered patio and pool area plus upper level deck to take in the AMAZING northern desert and maountain views! 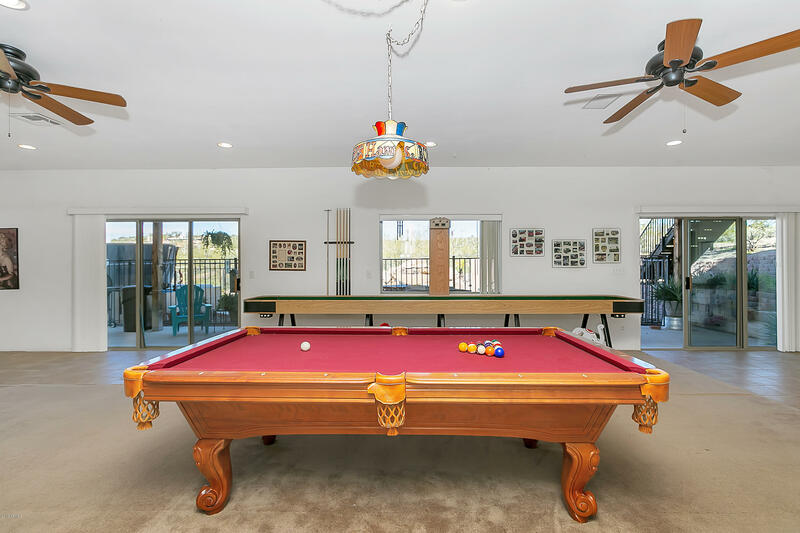 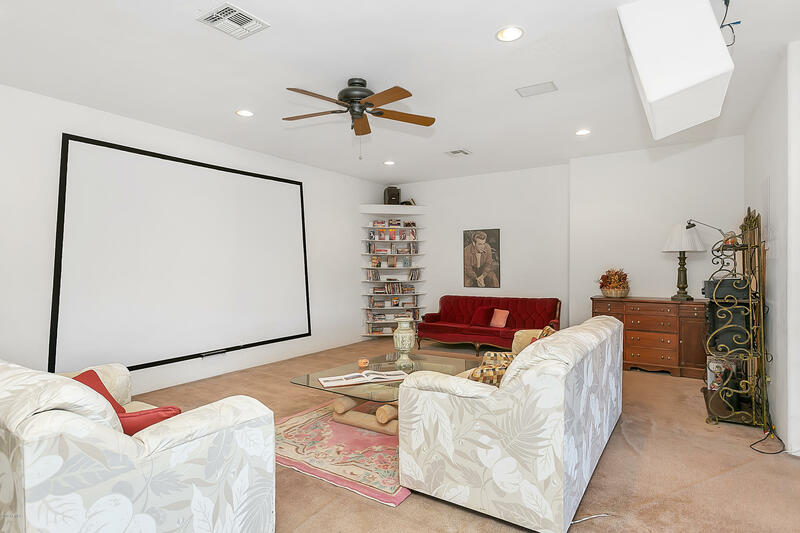 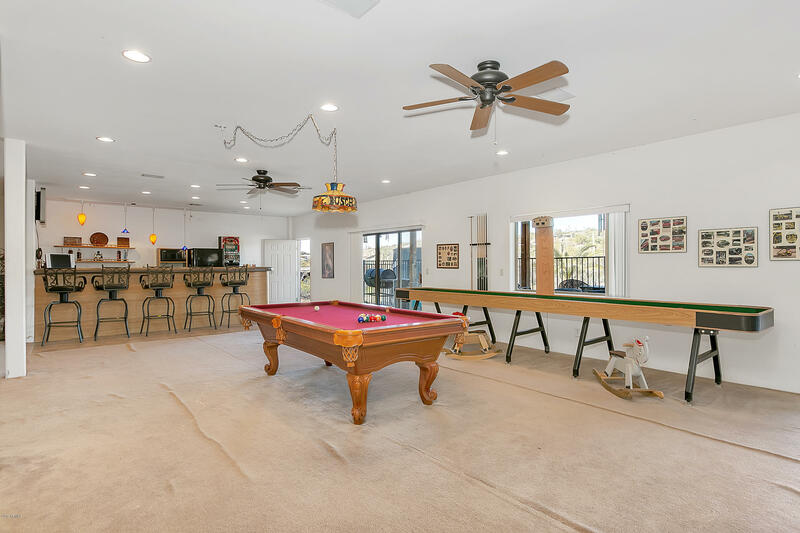 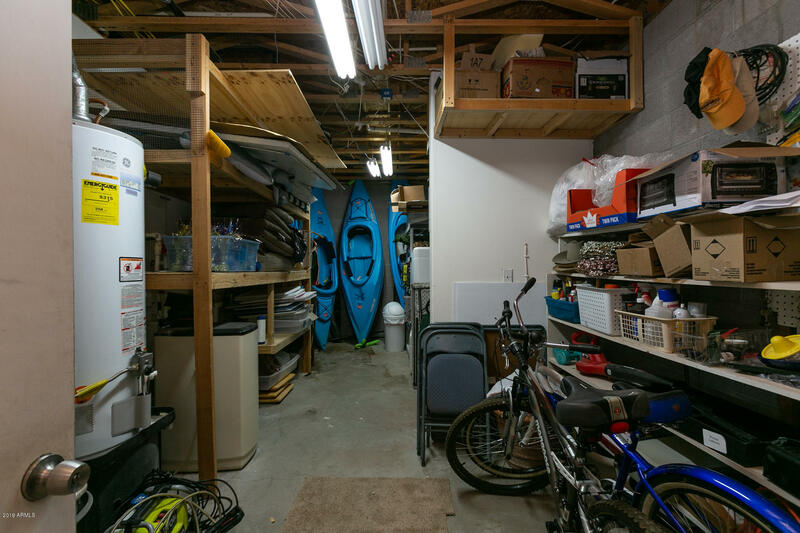 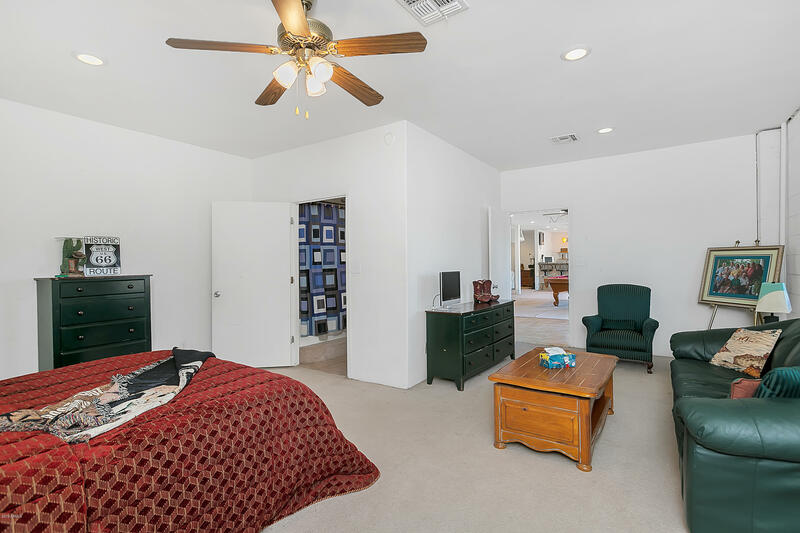 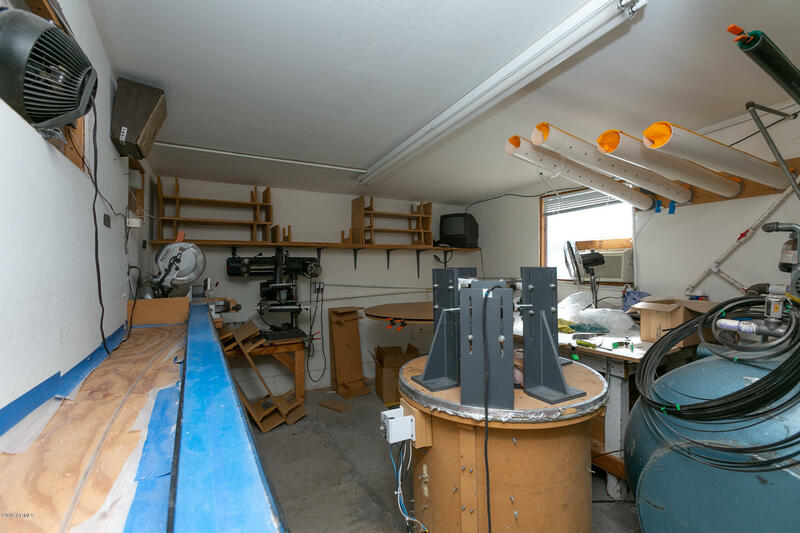 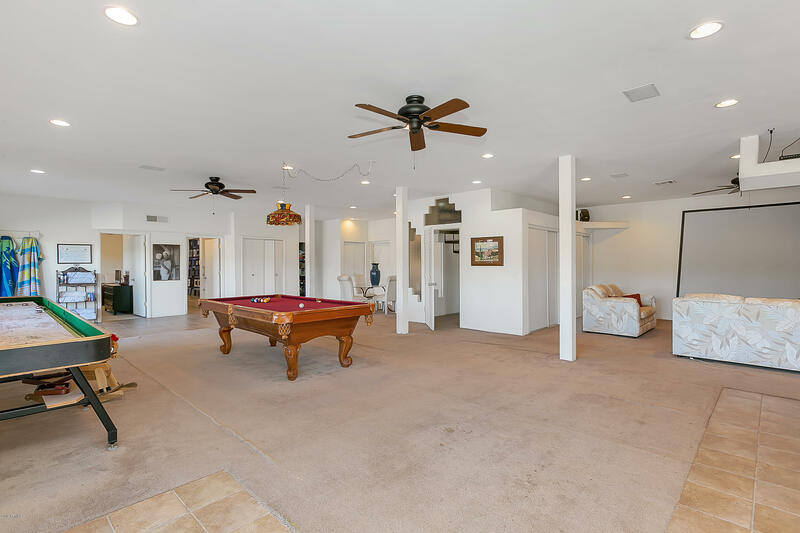 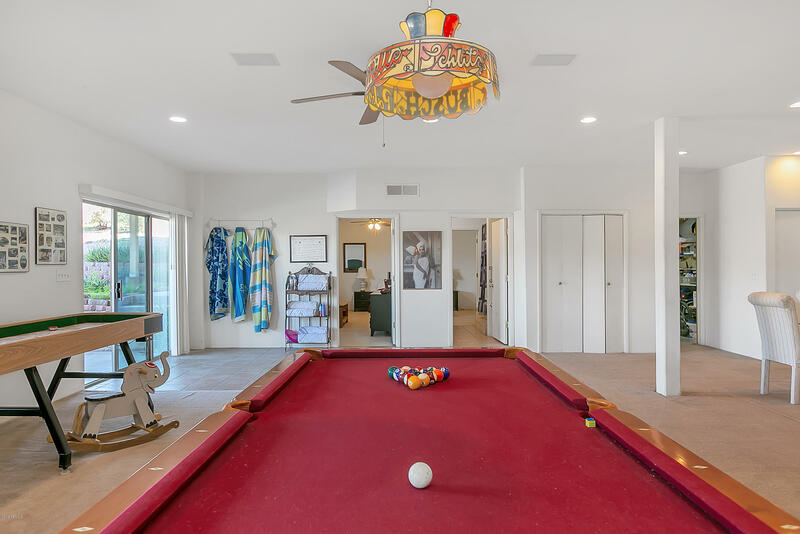 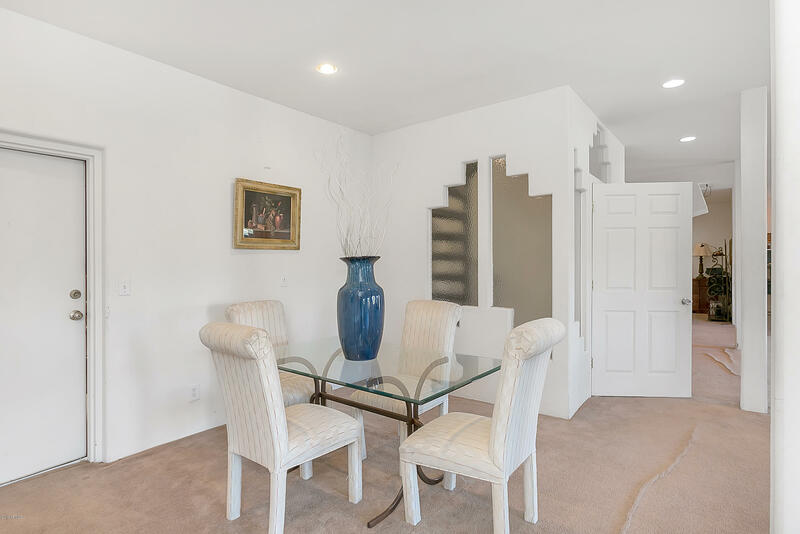 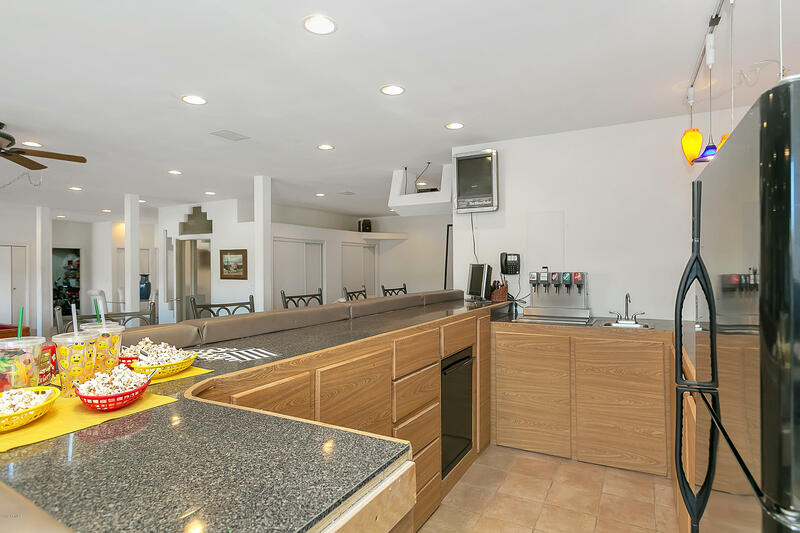 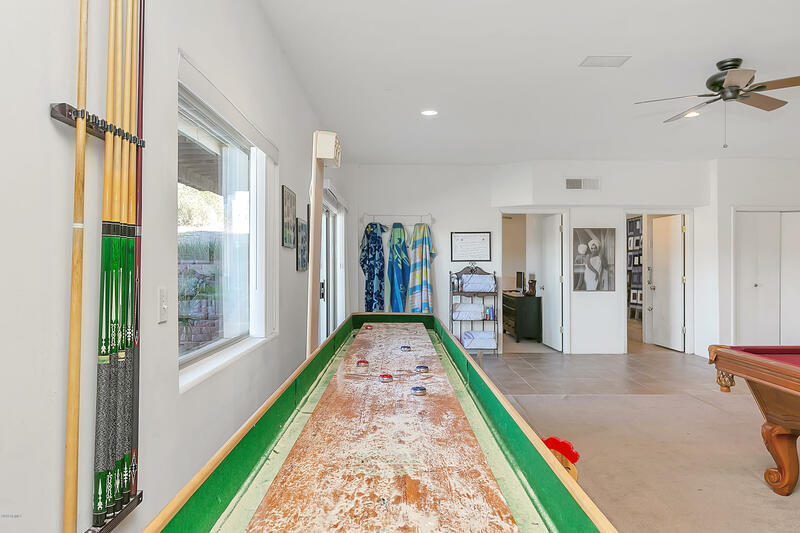 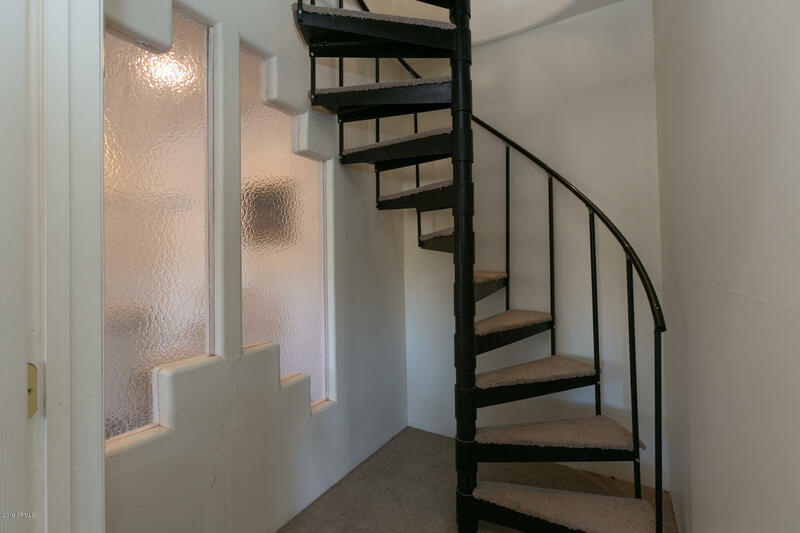 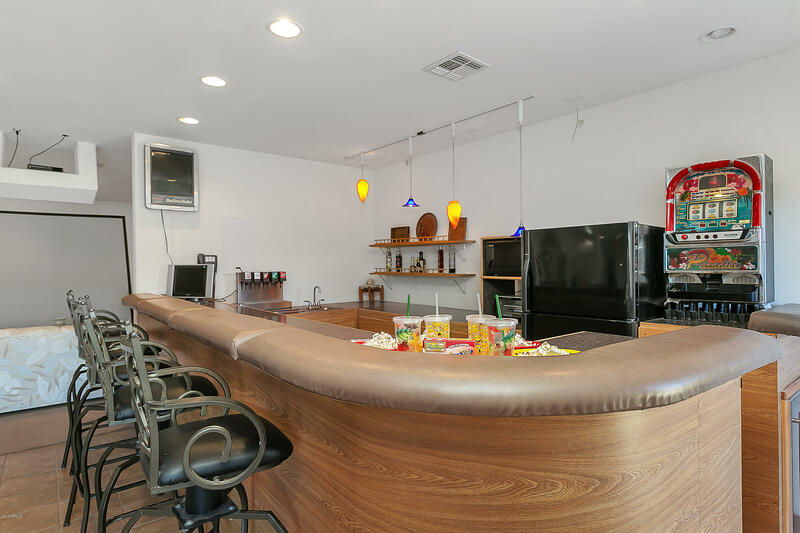 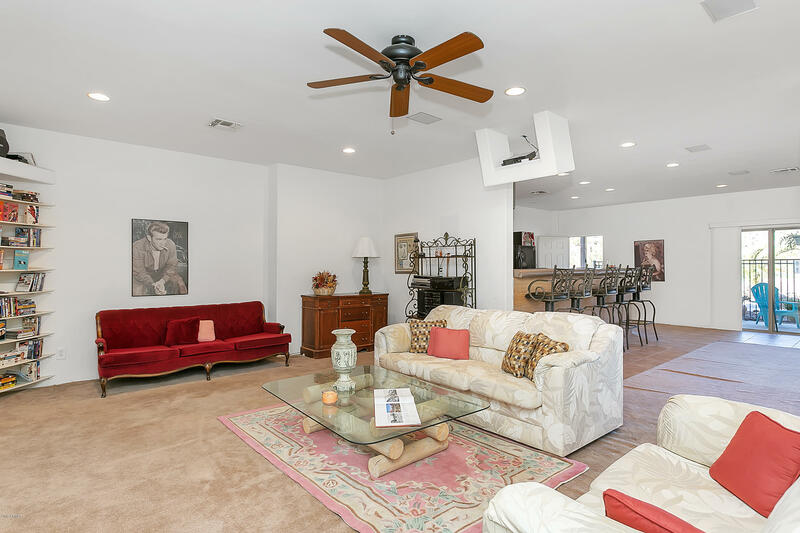 This home has loads of potential with a huge game room/media room/bonus room on lower level. 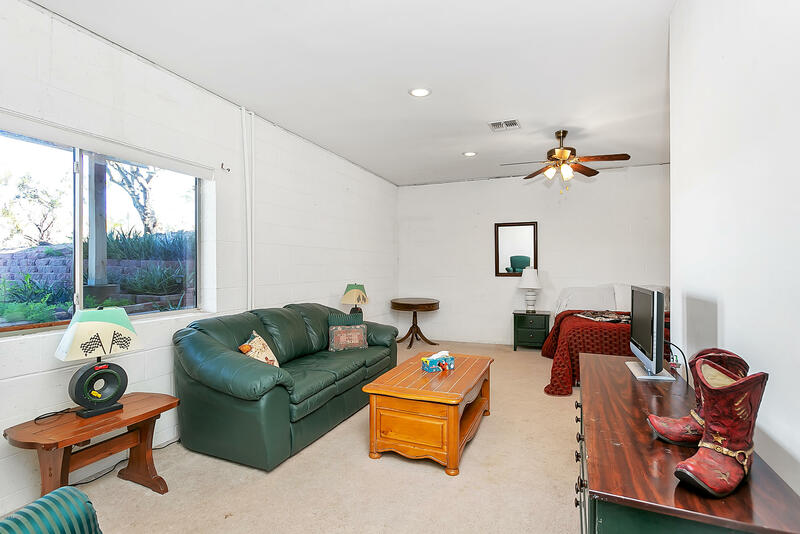 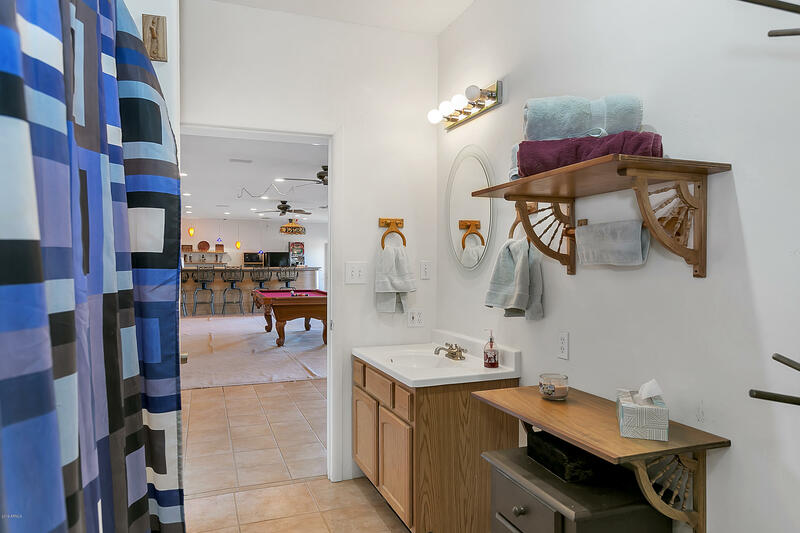 Loads of storage and 2 storage rooms in main house. 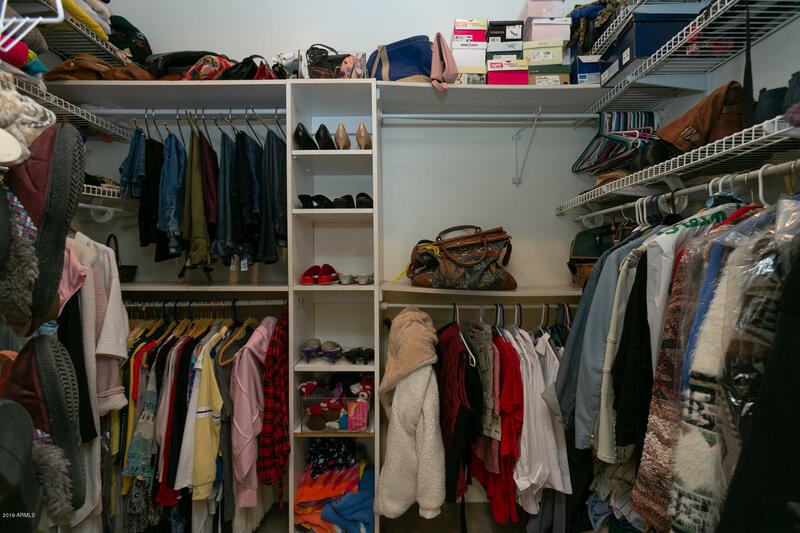 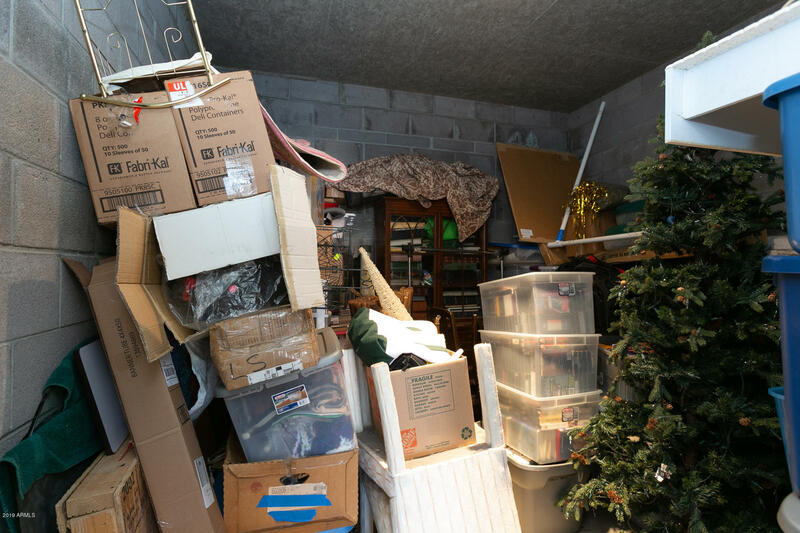 One storage room could be converted to a 4th bedroom. 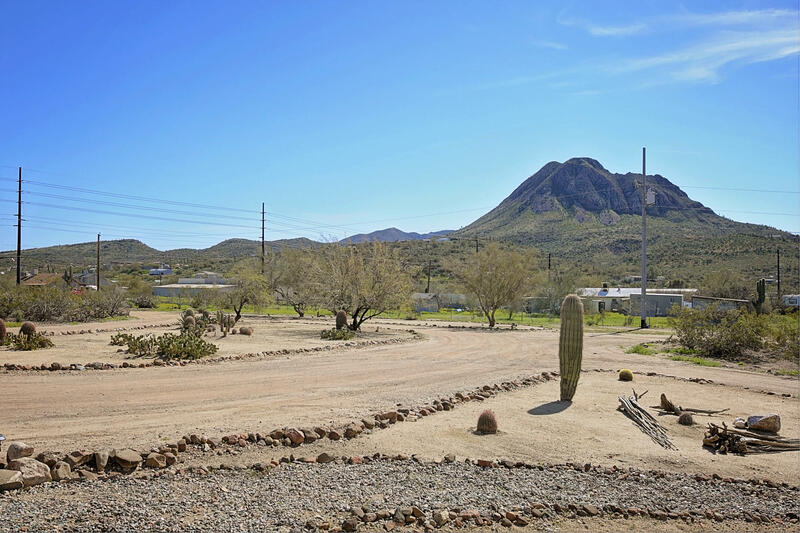 Directions: I-17N Exit New River Rd E to I-17 Frontage Rd N to New River Rd E to Coyote Pass N to 2nd Driveway on Left. 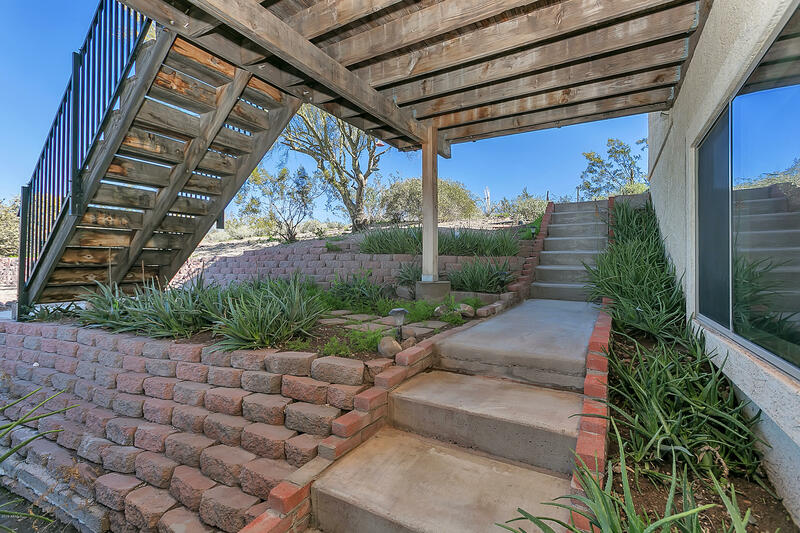 Through White Arch and follow driveway to home on hill on Right. 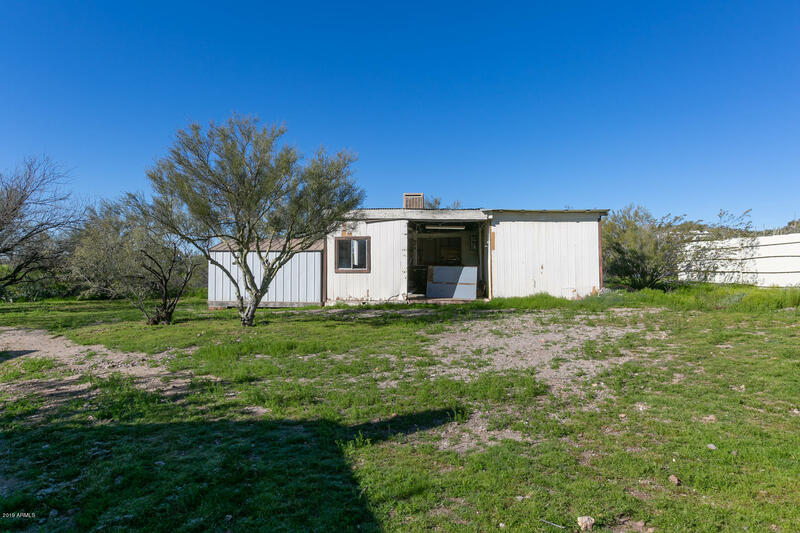 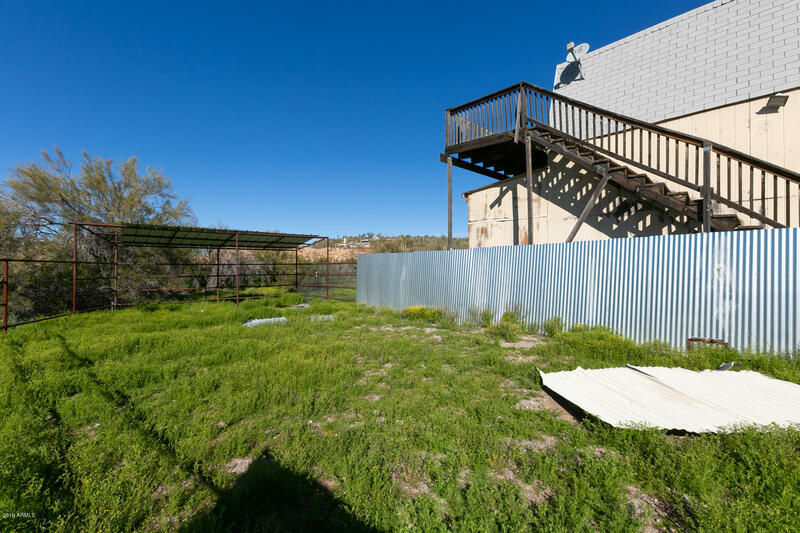 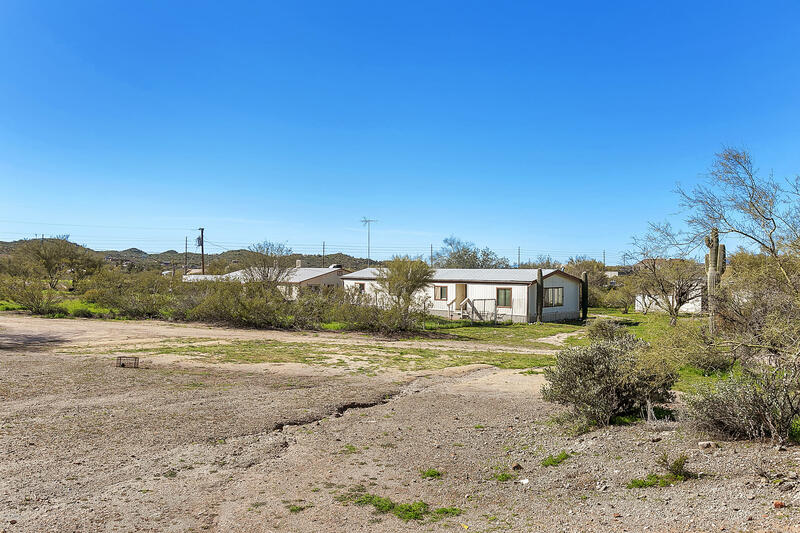 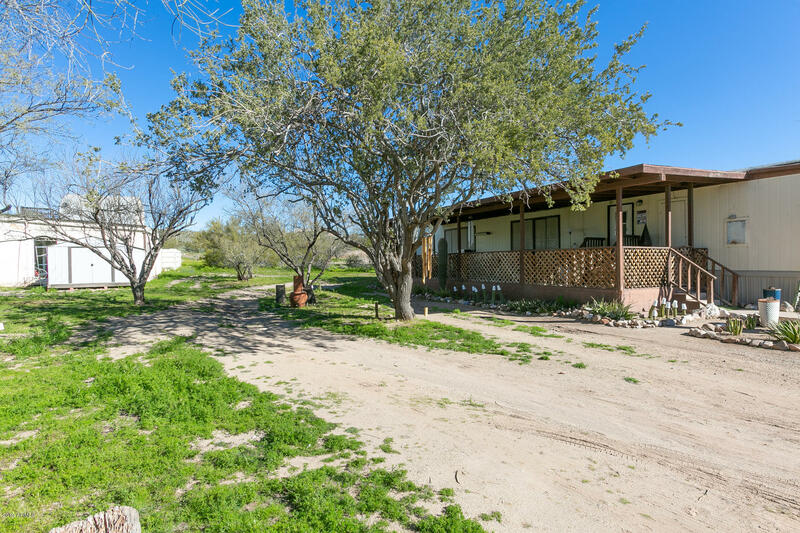 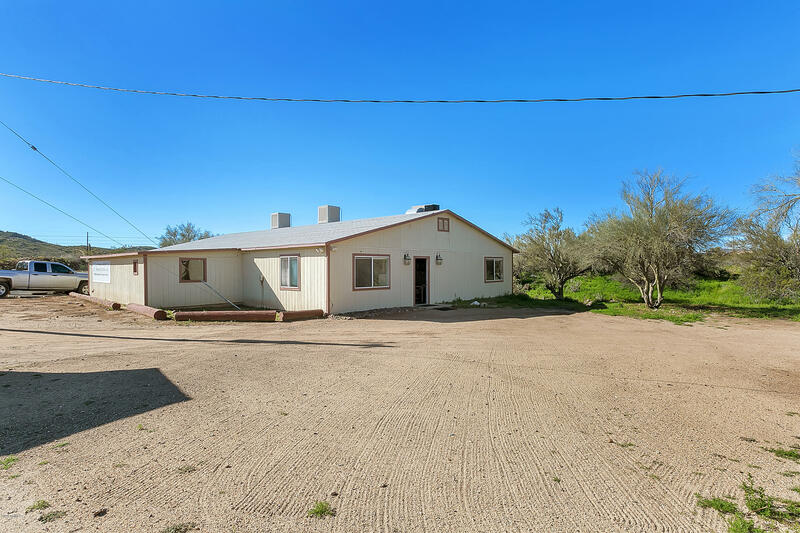 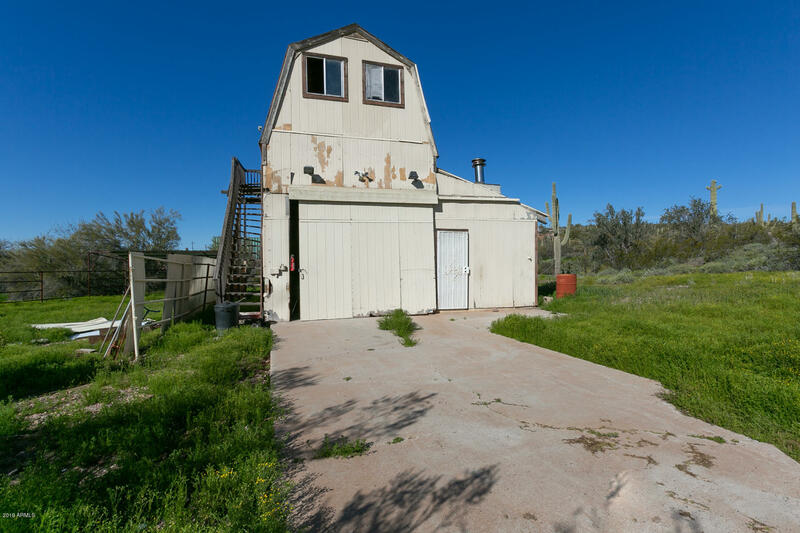 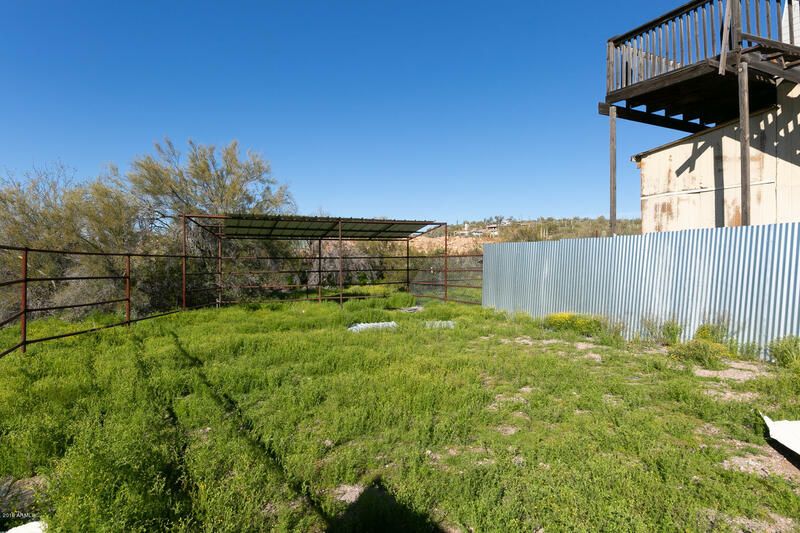 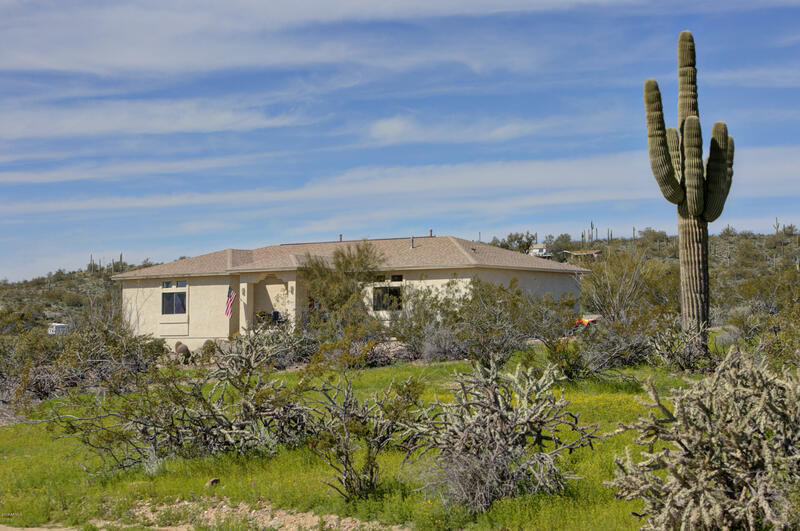 I would like more information regarding the property at 48016 N COYOTE PASS Road, New River AZ 85087 - (MLS #5899105).